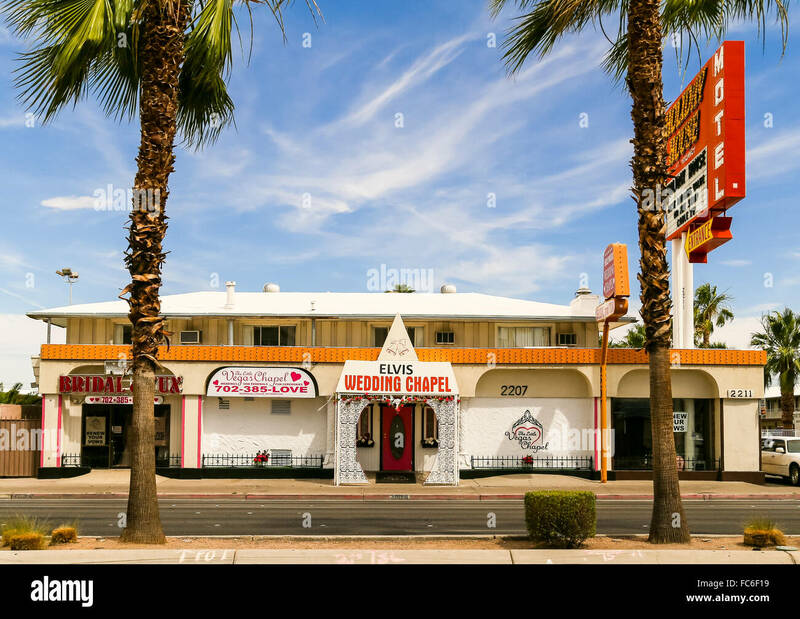 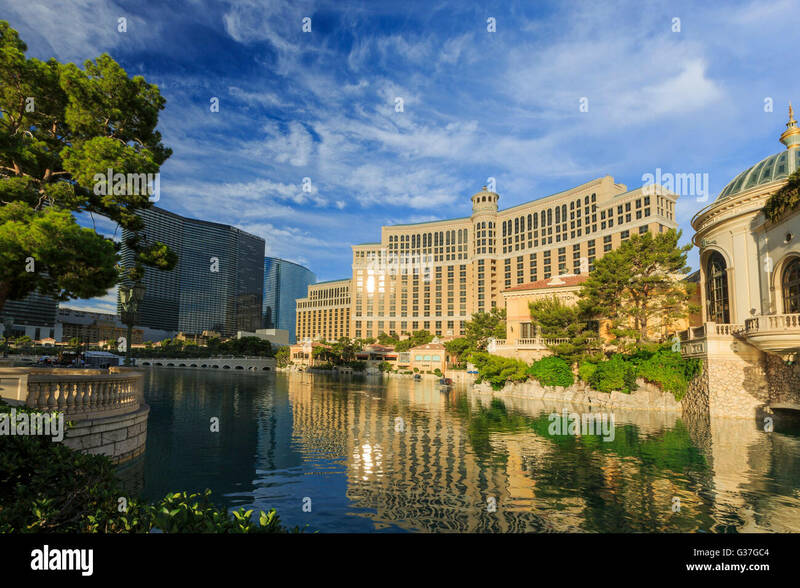 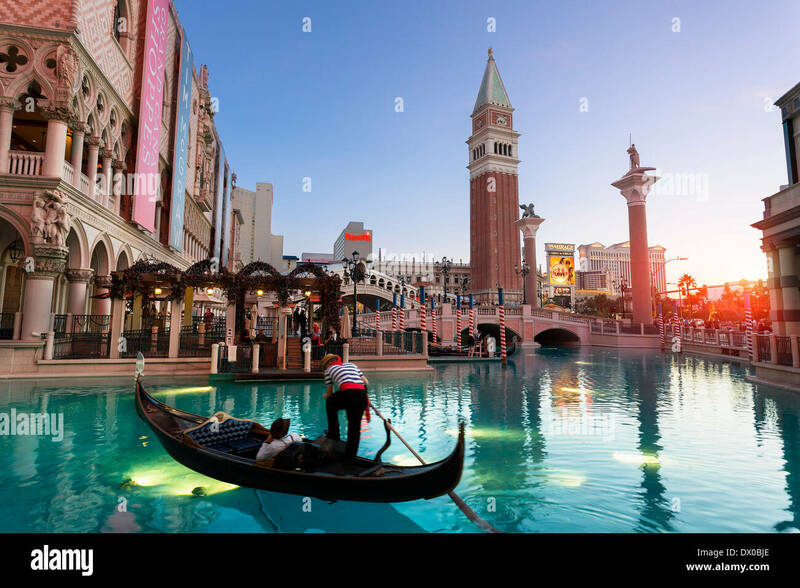 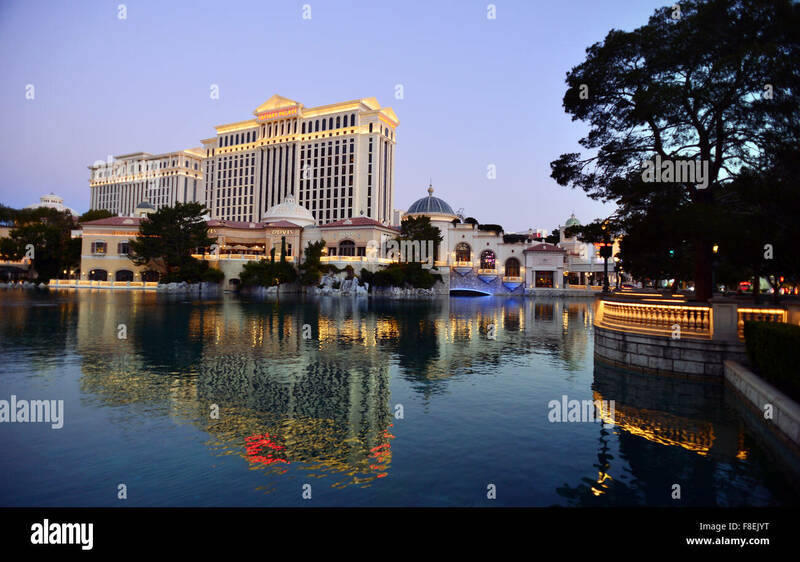 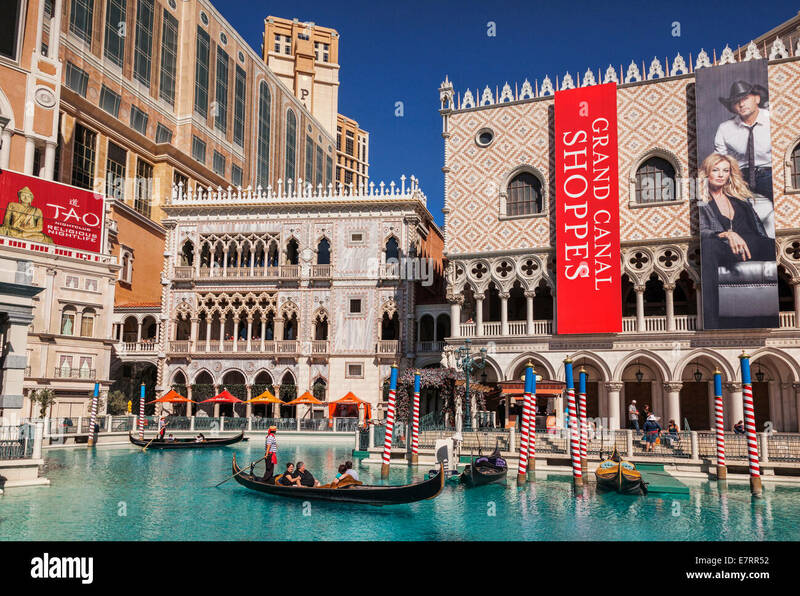 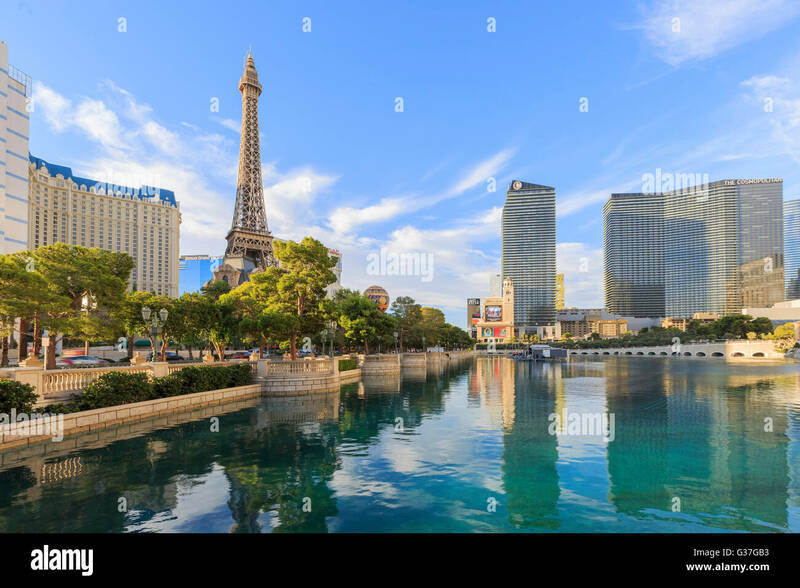 Grand Canal, Venice, Las Vegas. 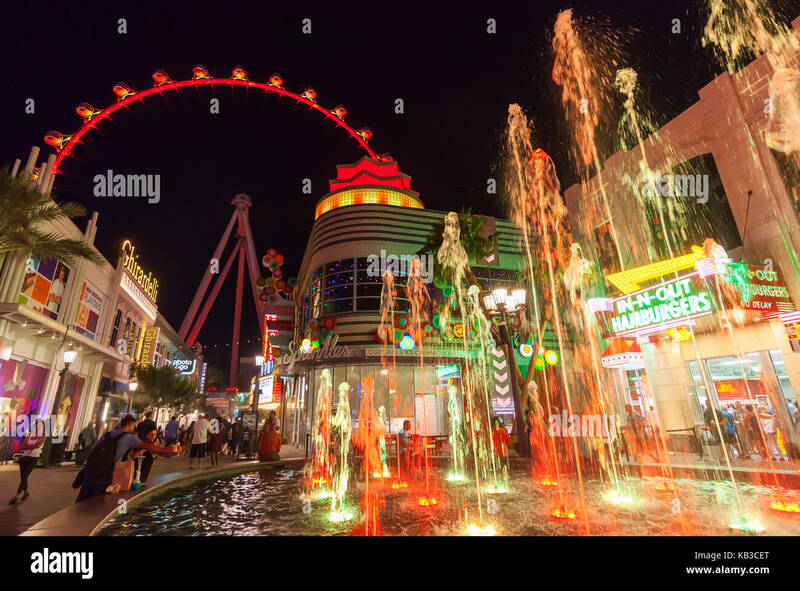 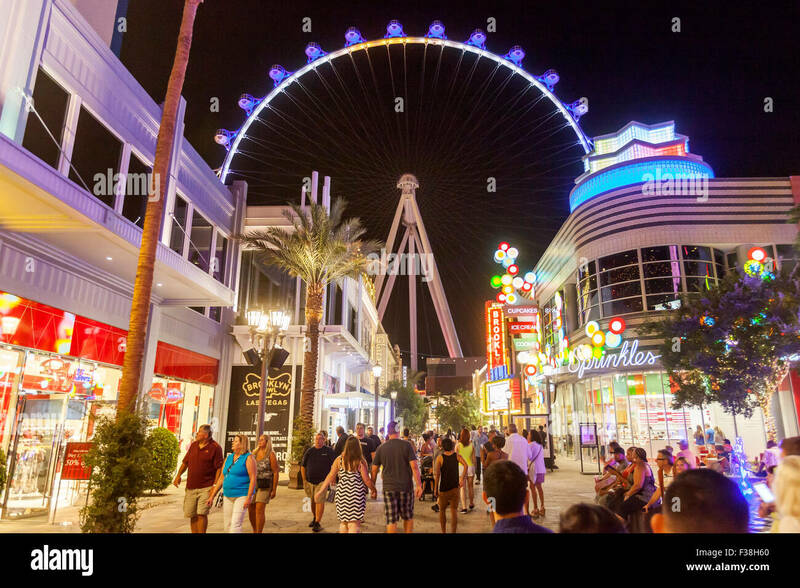 A nighttime view of the High Roller Ferris Wheel in Las Vegas, Nevada. 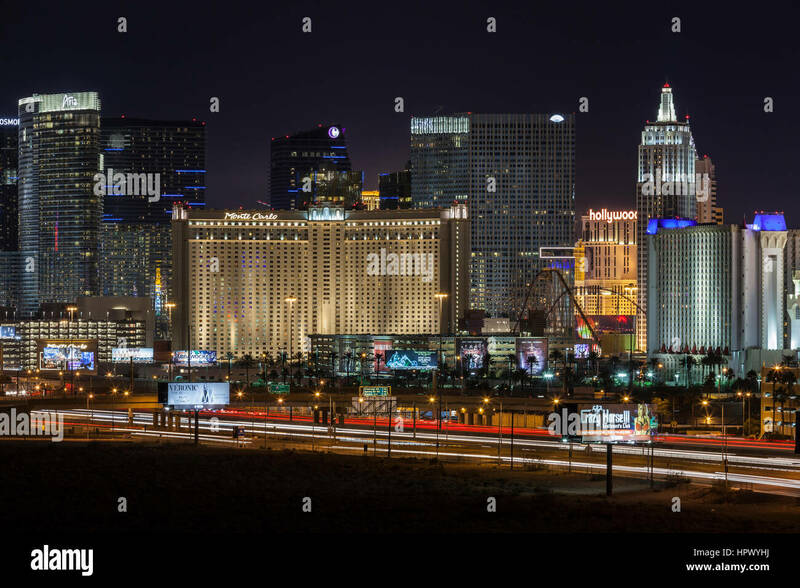 A skyline nighttime view of several casino's and resort on Las Vegas Blvd in Las Vegas, Nevada. 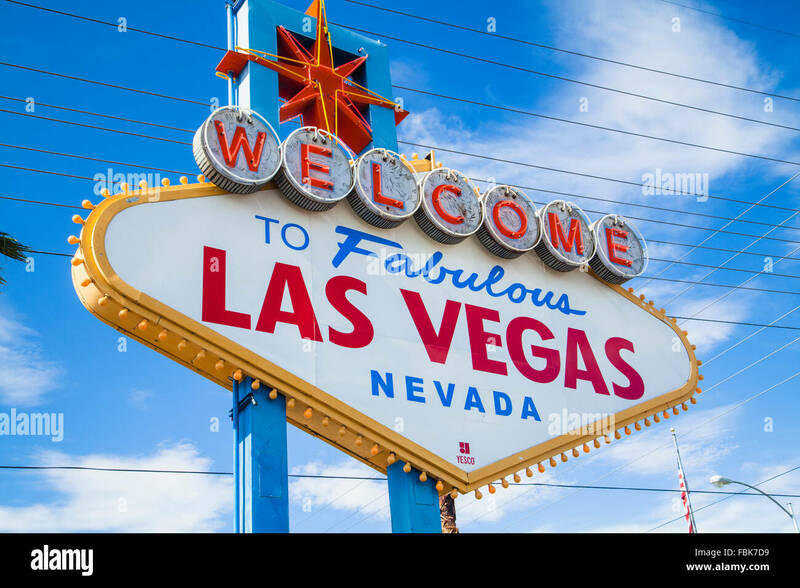 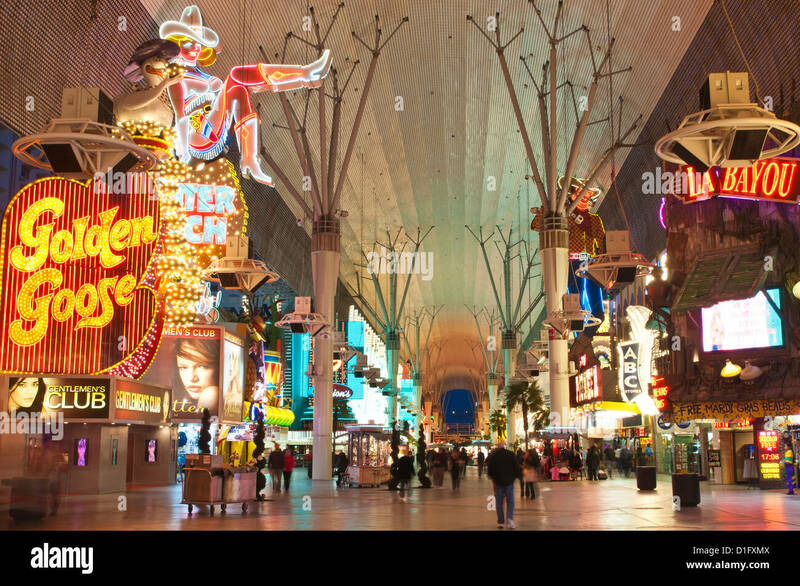 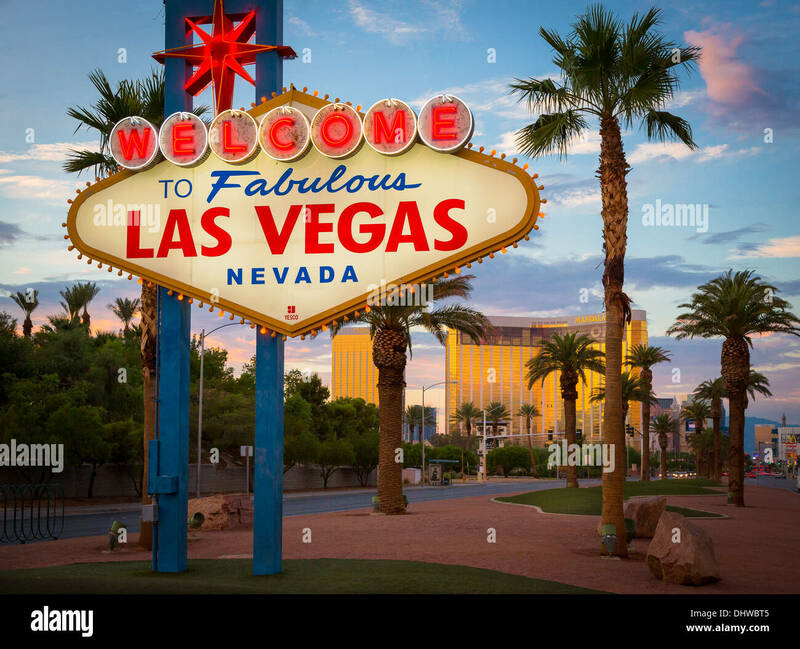 The iconic 'Welcome to Fabulous Las Vegas' neon sign greets visitors to Las Vegas traveling north on the Las Vegas strip. 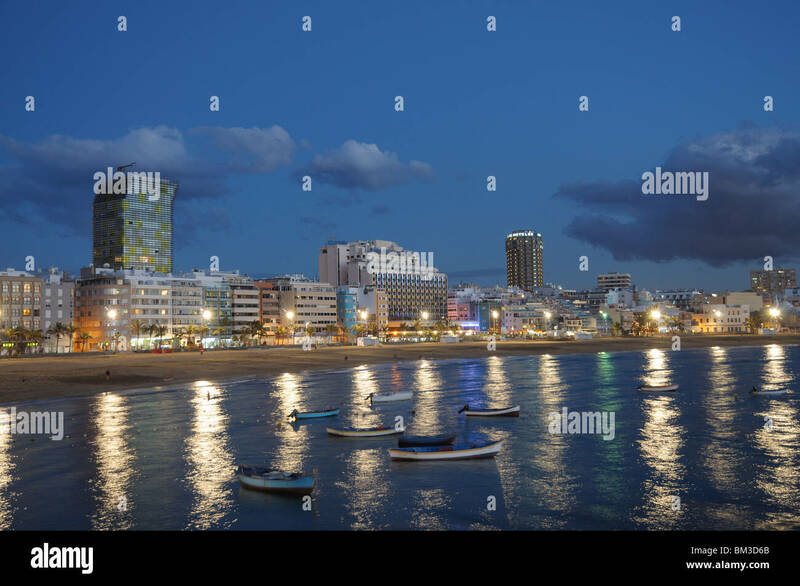 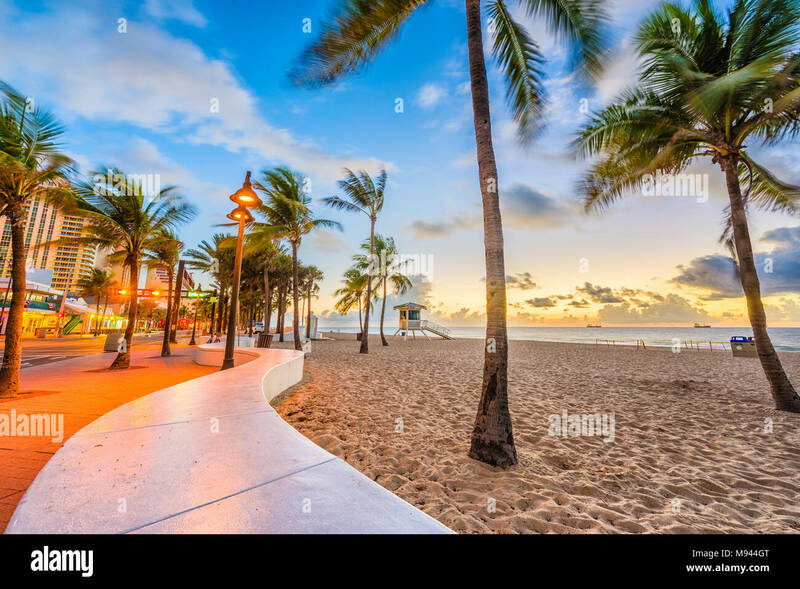 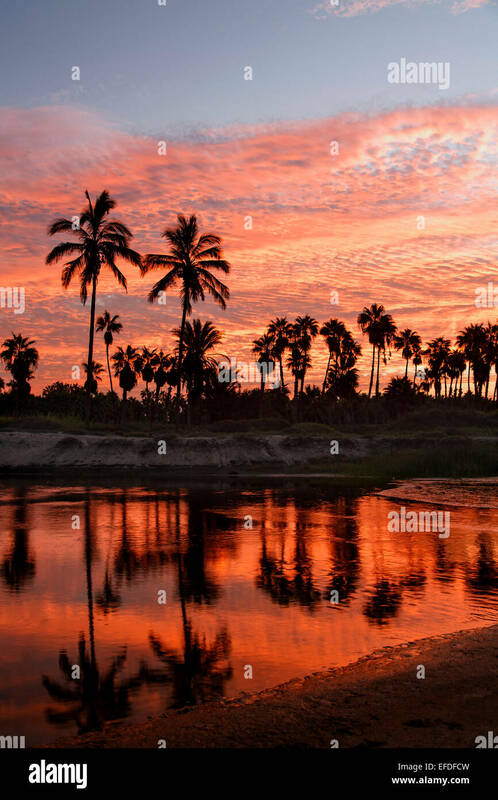 Ft. Lauderdale Beach, Florida, USA at Las Olas Blvd. 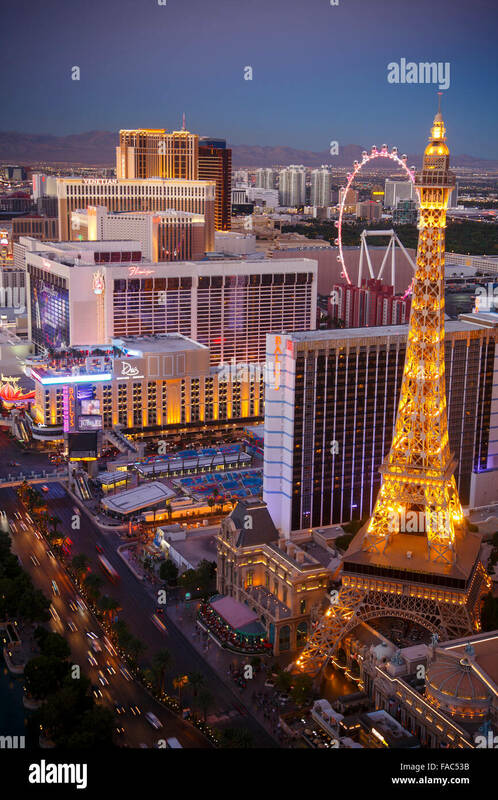 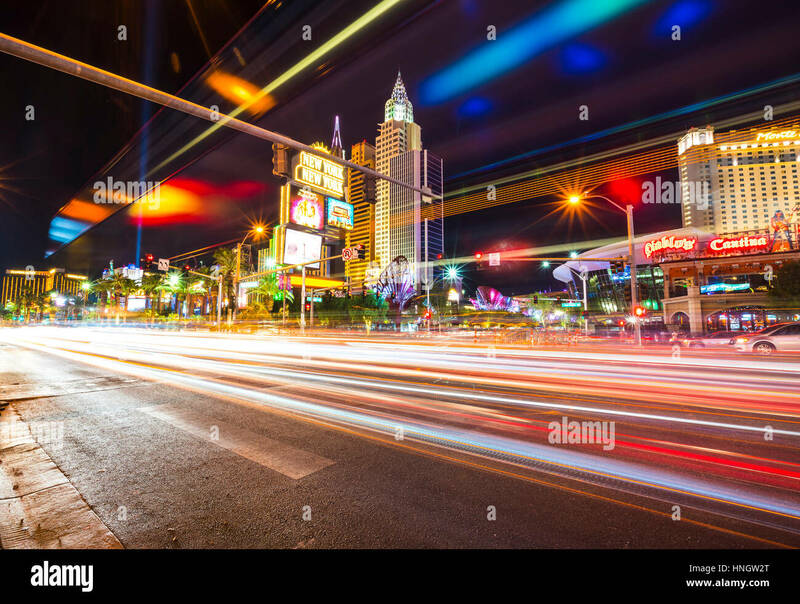 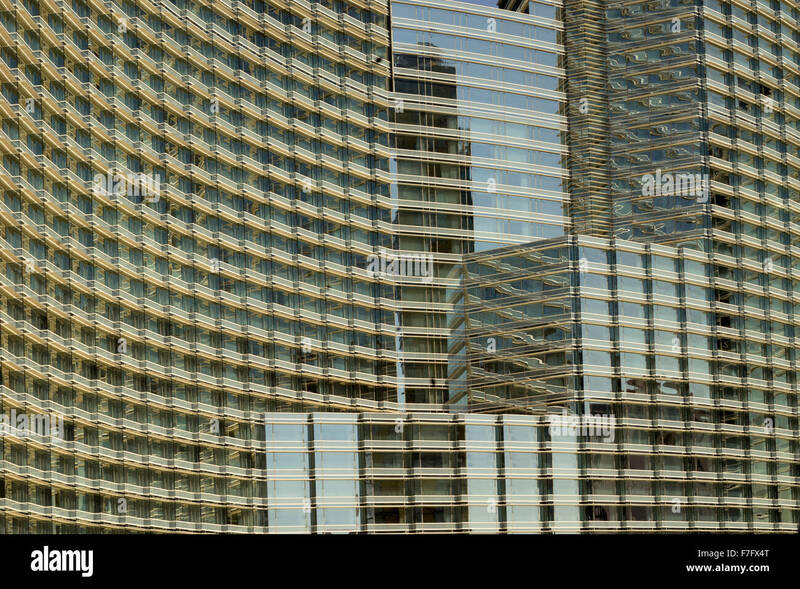 Editorial view of Las Vegas casino resorts and night traffic leading to the Las Vegas strip. 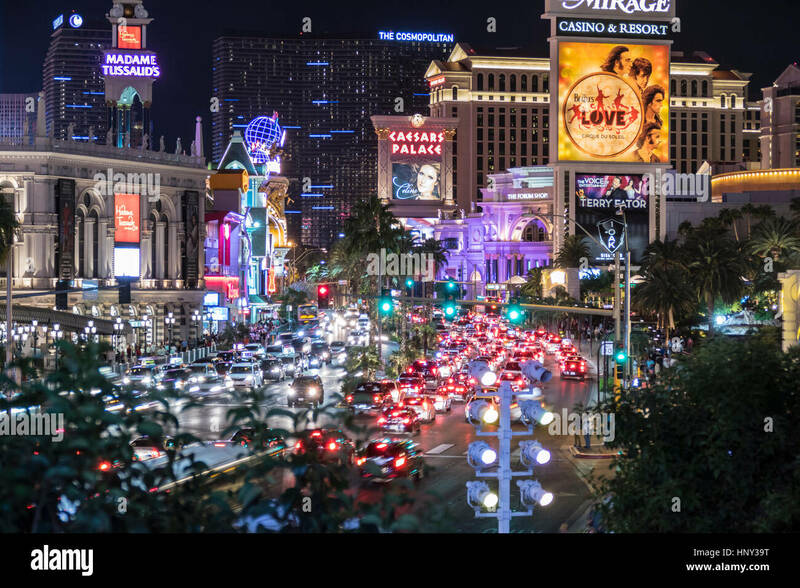 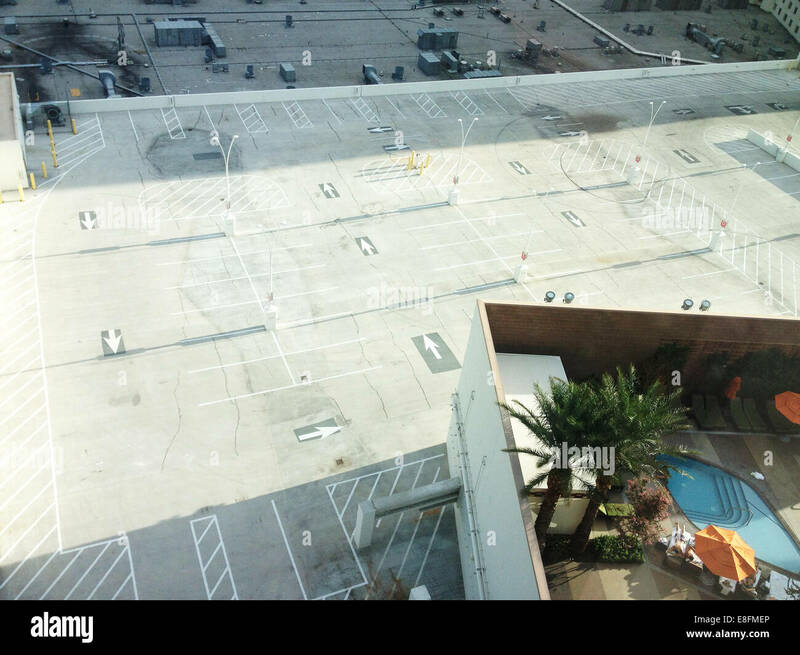 Las Vegas, Nevada, USA - October 10, 2015: Night weekend traffic on the Las Vegas Strip. 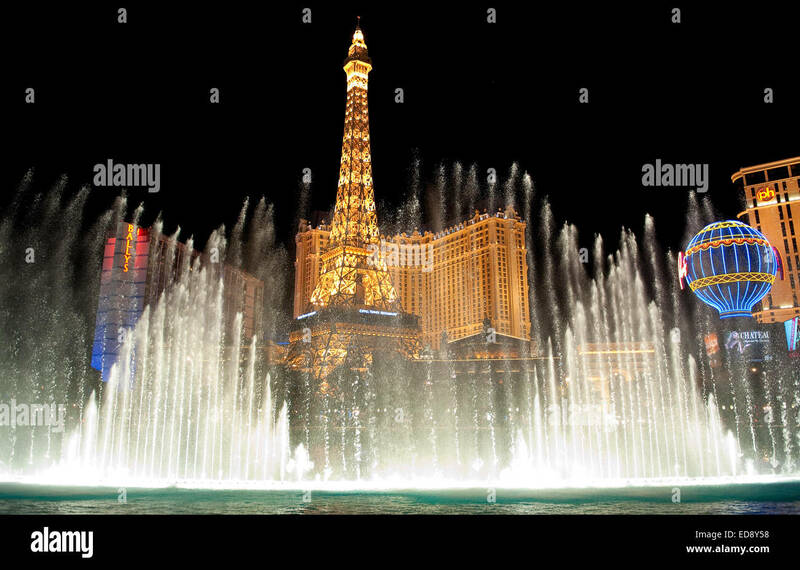 Las Vegas, Nevada, USA - October 6, 2011: Fountains near Bellagio and Caesars Palace on the Las Vegas strip. 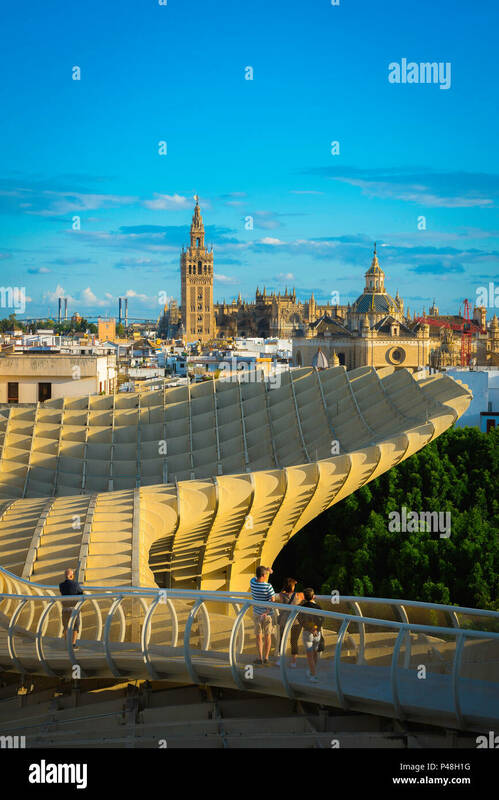 Seville Metropol Parasol, view at sunset from the Las Setas (the Metropol Parasol) walkway towards the old city skyline of Seville, Andalucia, Spain. 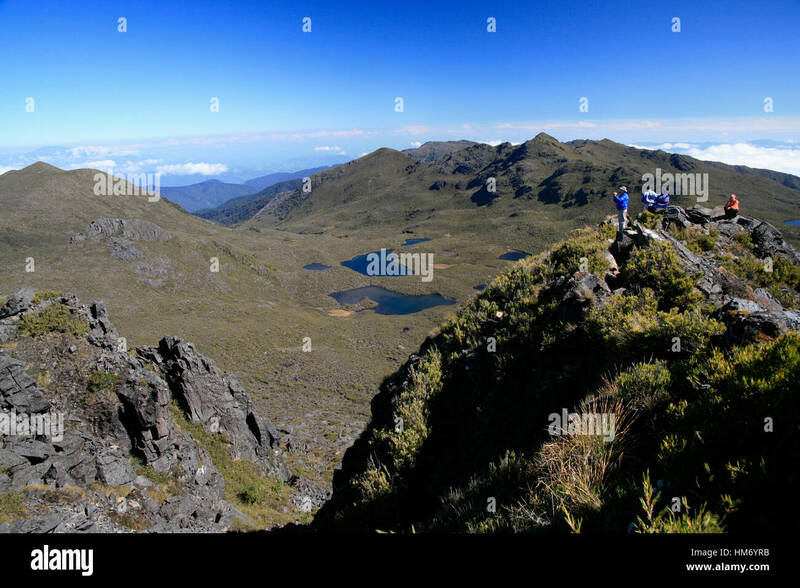 Tourists looking over Lakes Las Morenas from the summit of Mount Chirripo, Costa Rica's highest mountain (3820m). 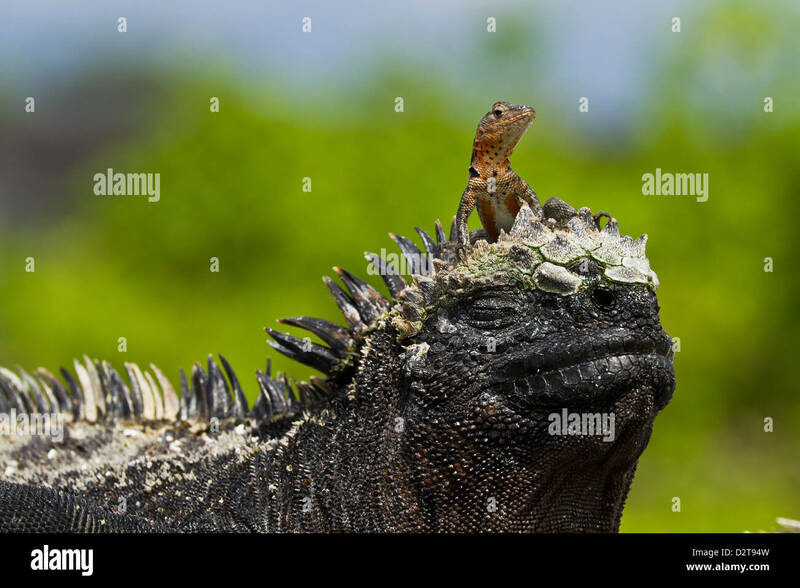 Chirripo National Park, Costa Rica. 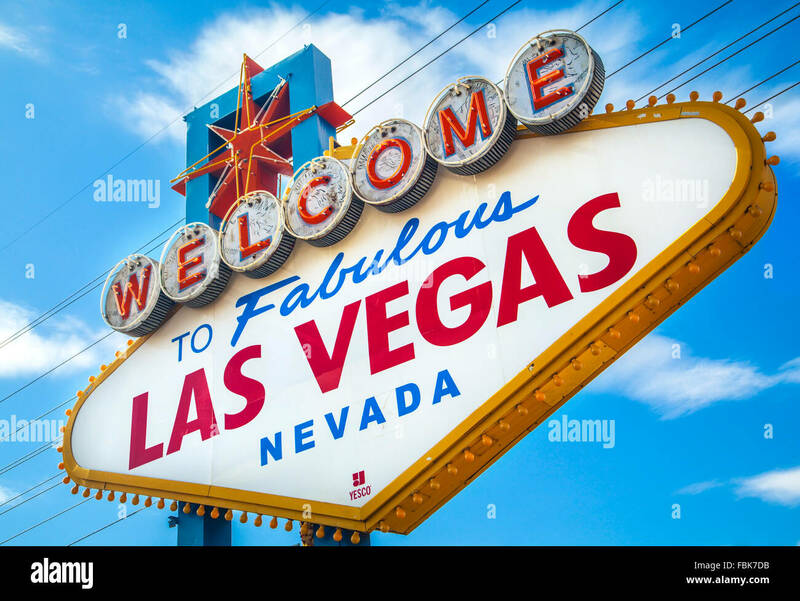 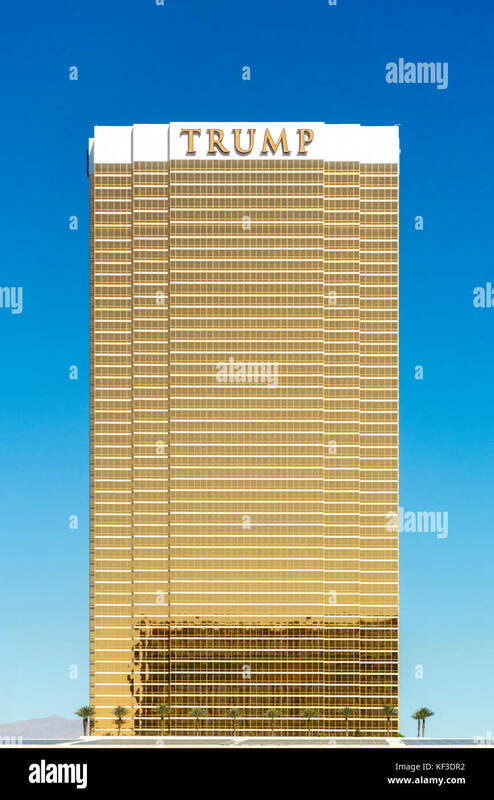 Famous 'Welcome to fabulous Las Vegas, Sign, on the Strip. 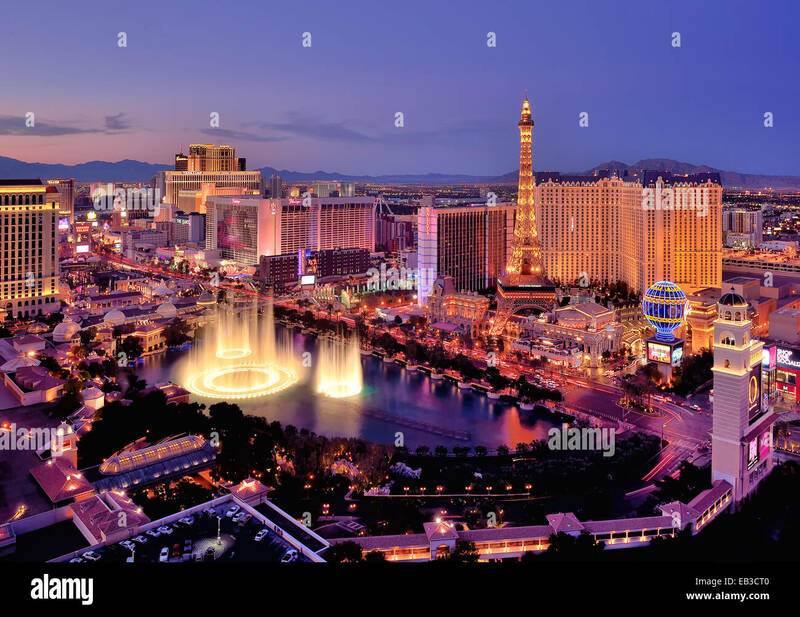 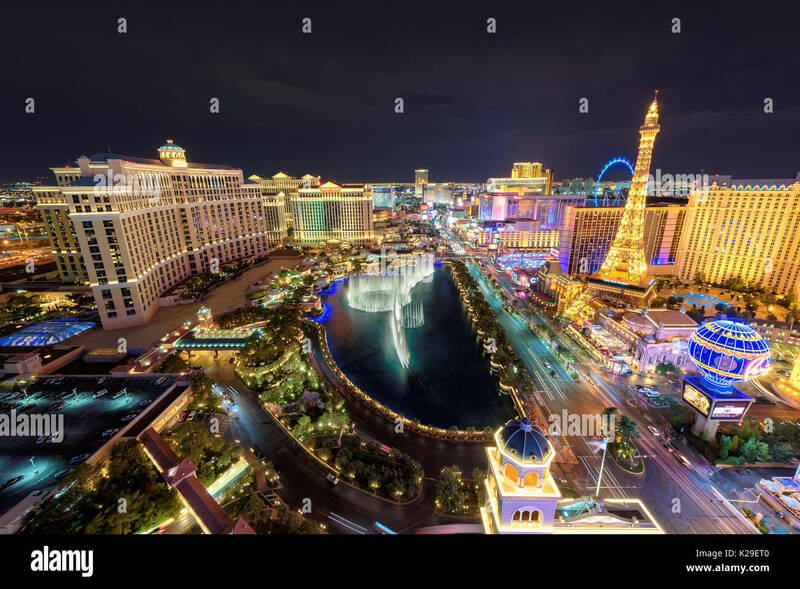 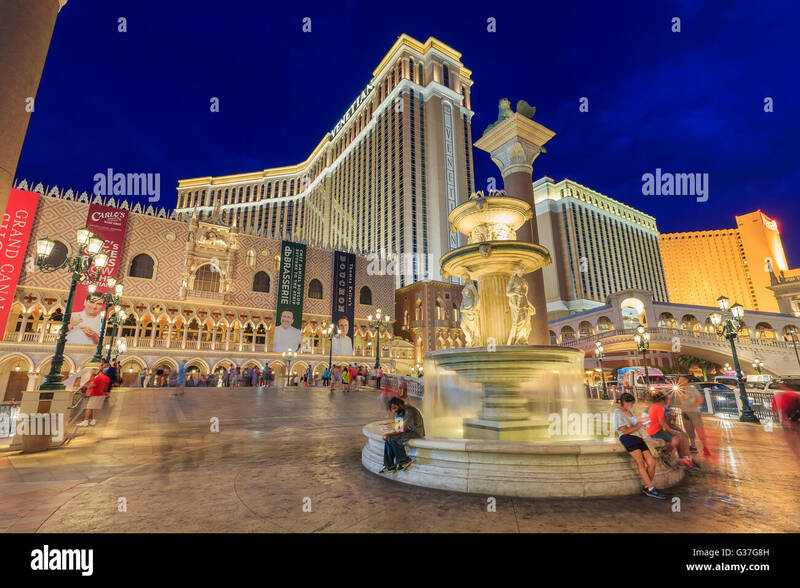 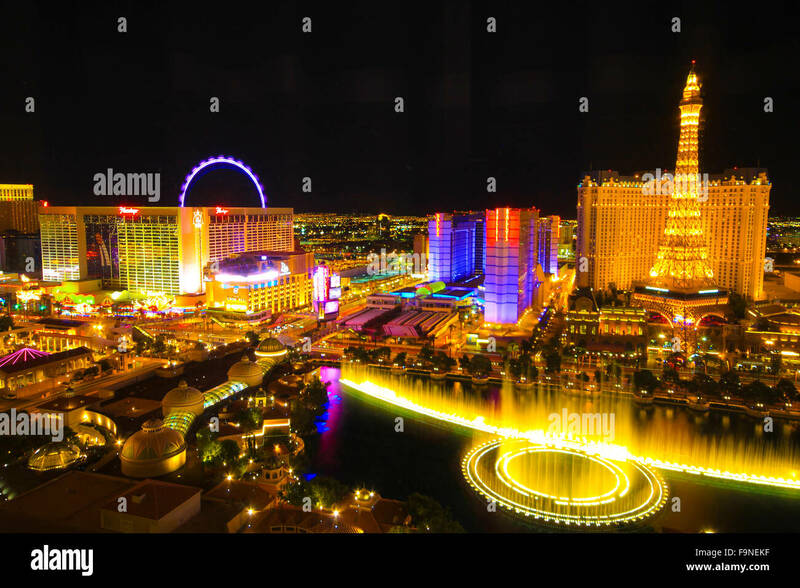 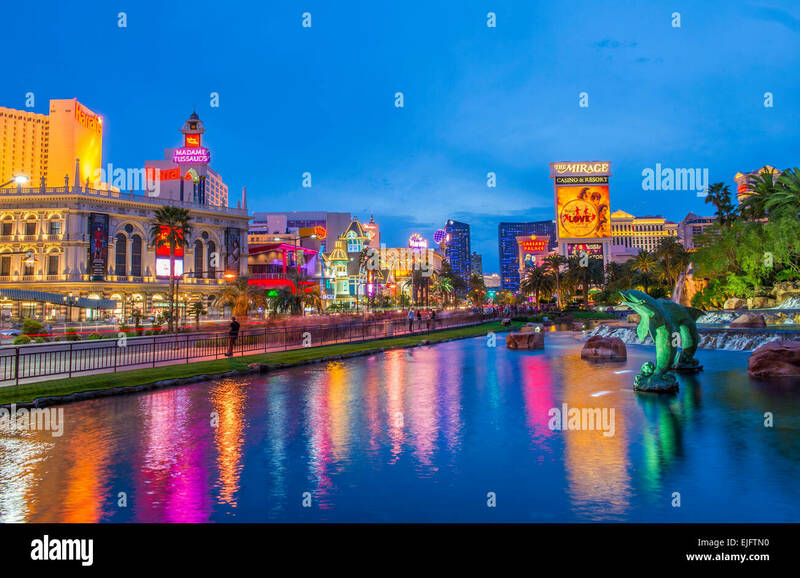 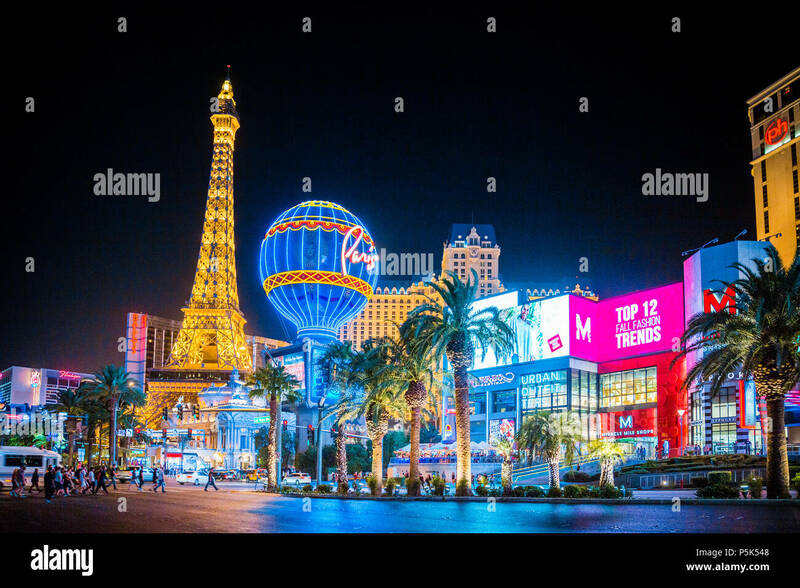 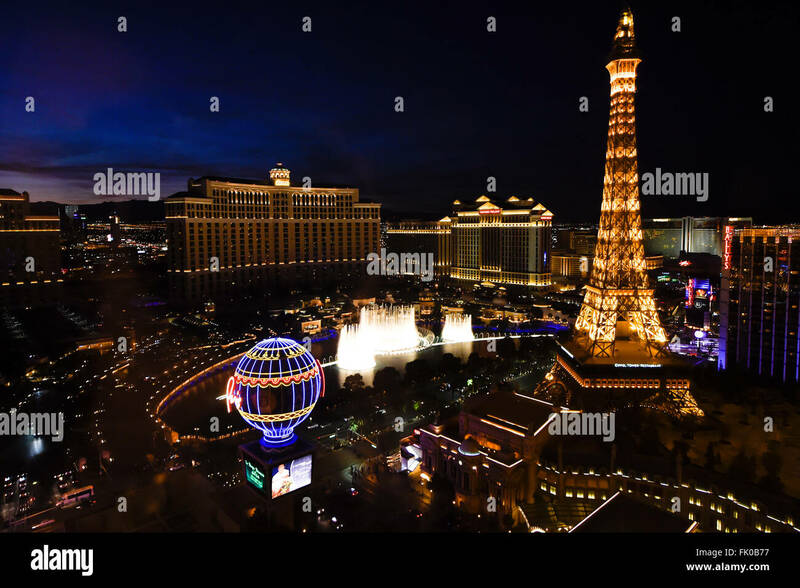 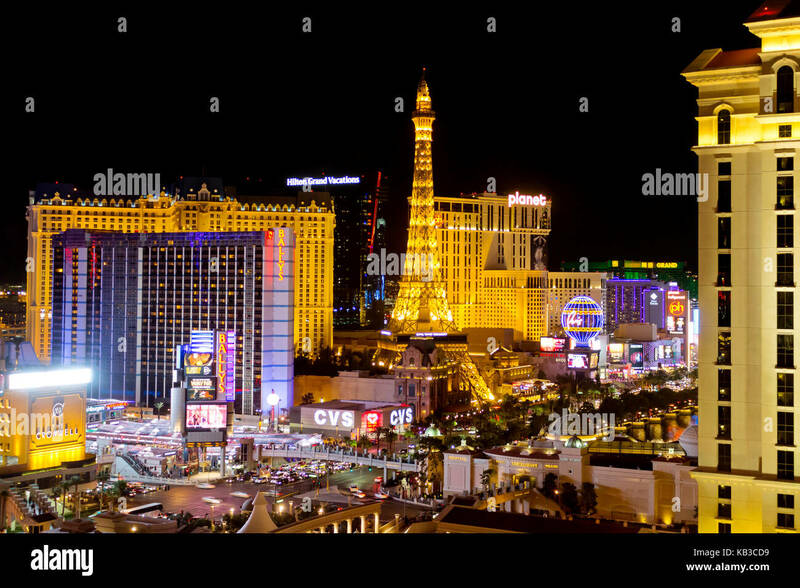 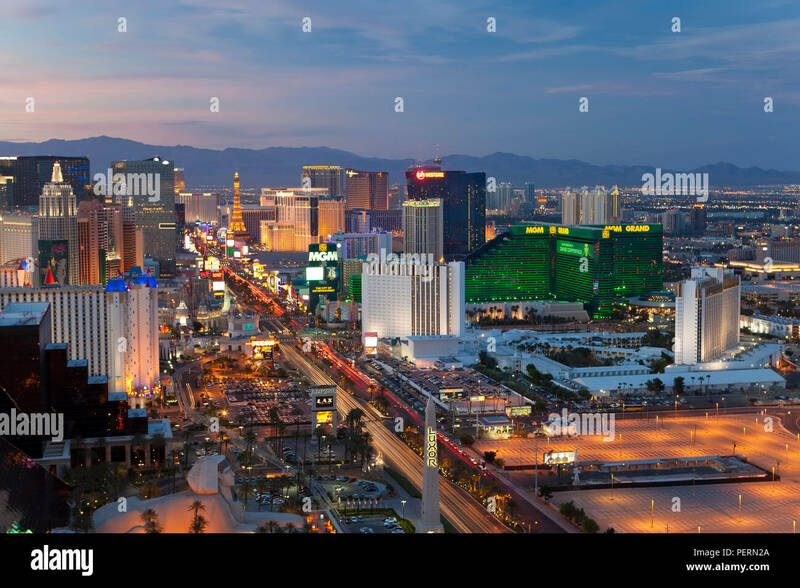 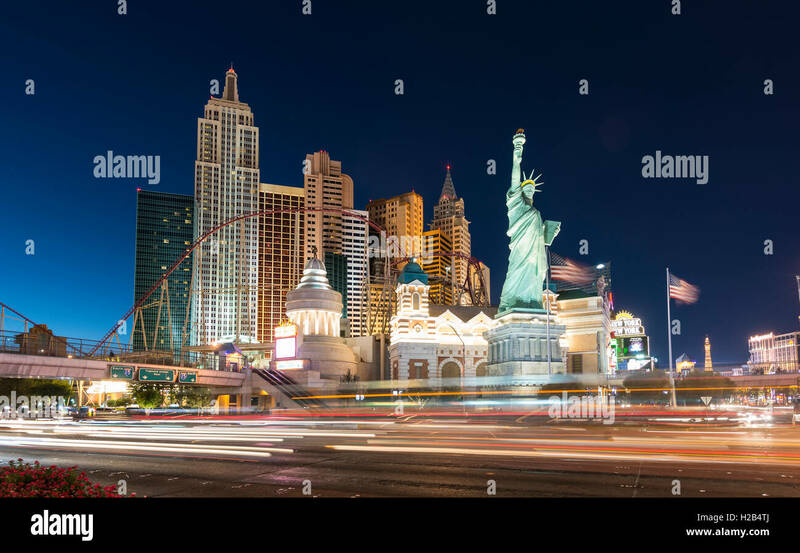 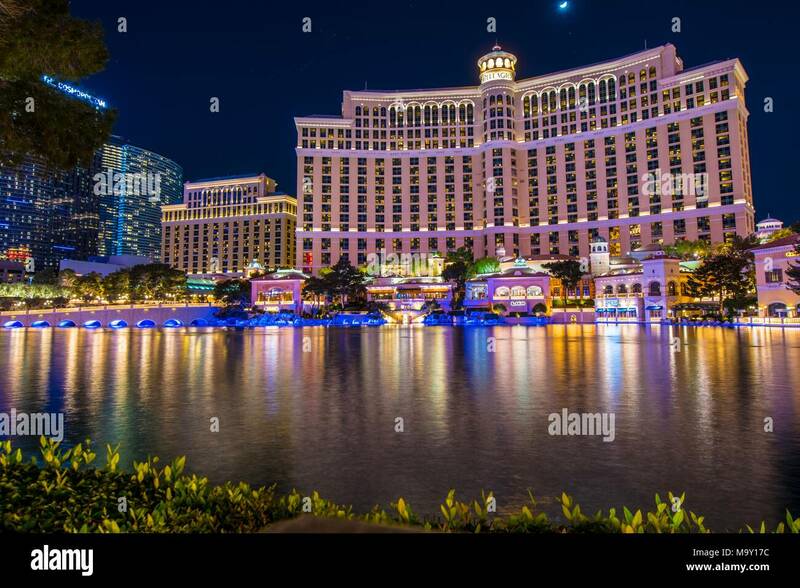 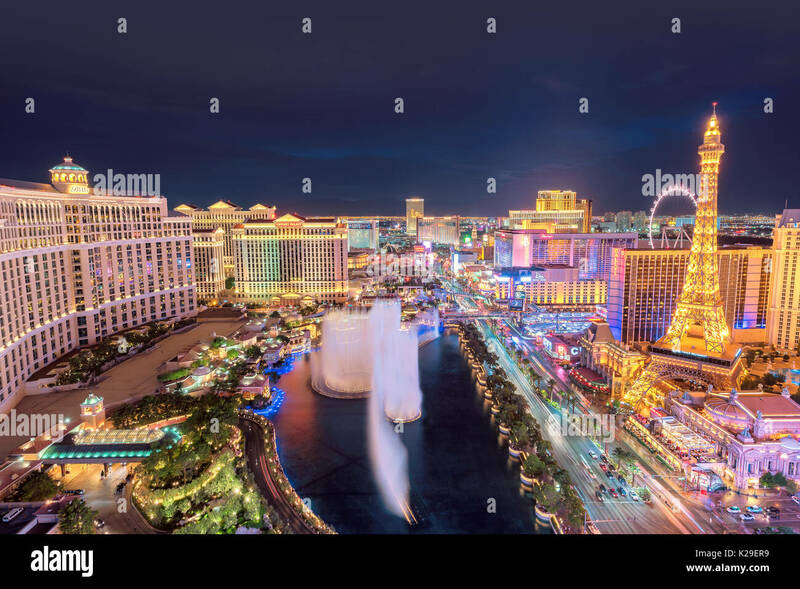 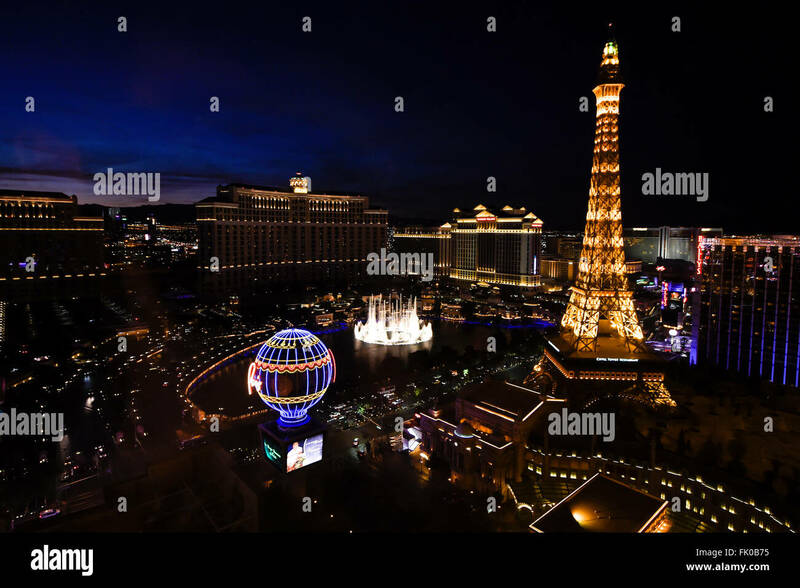 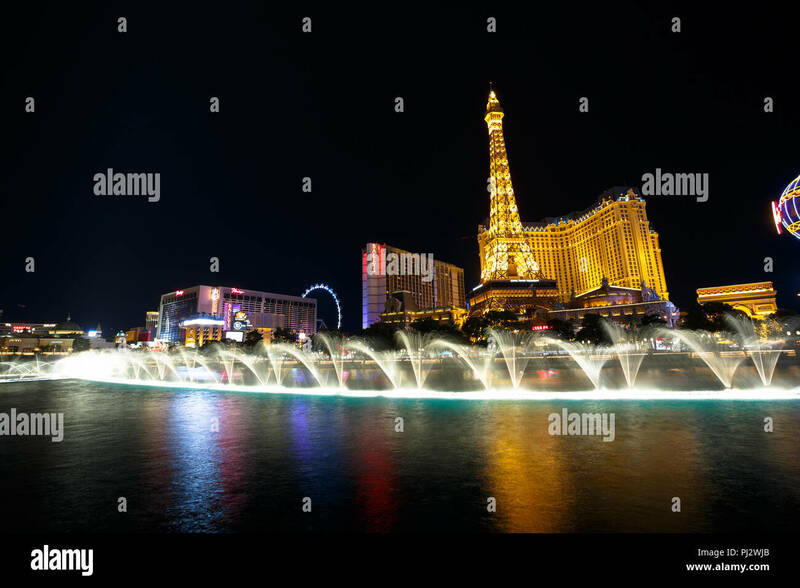 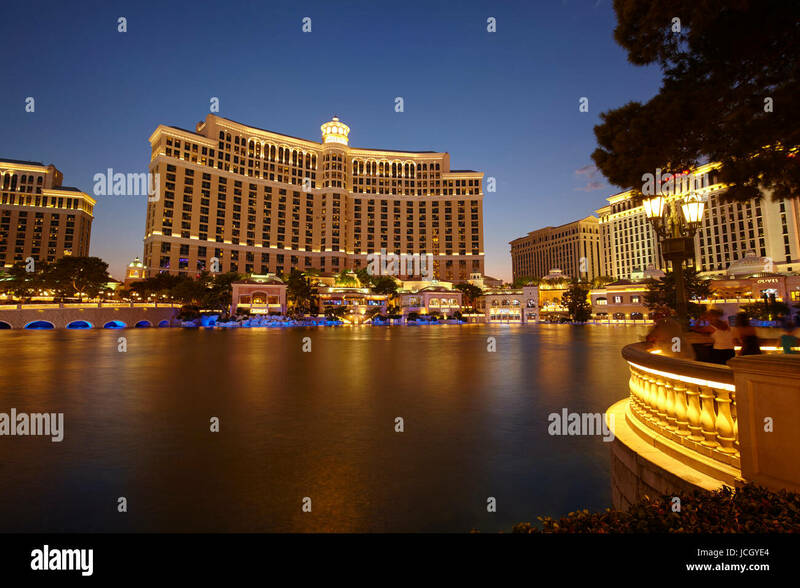 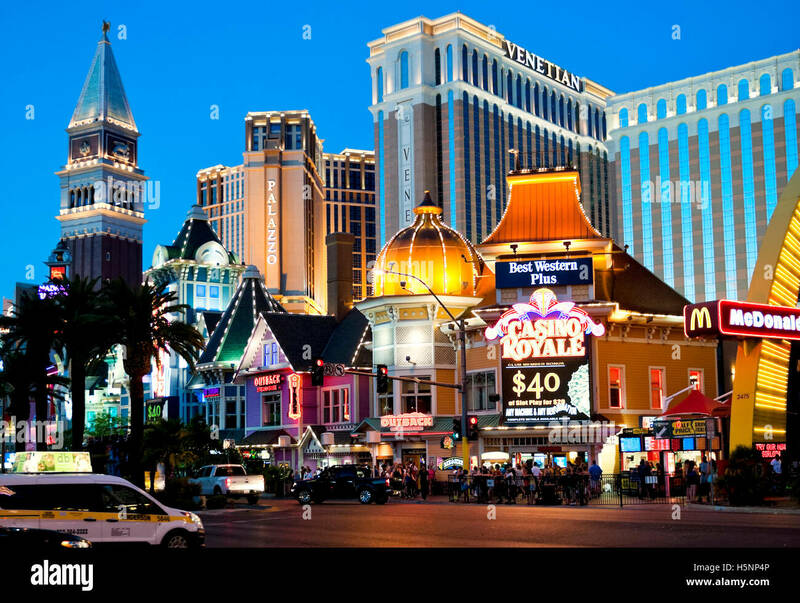 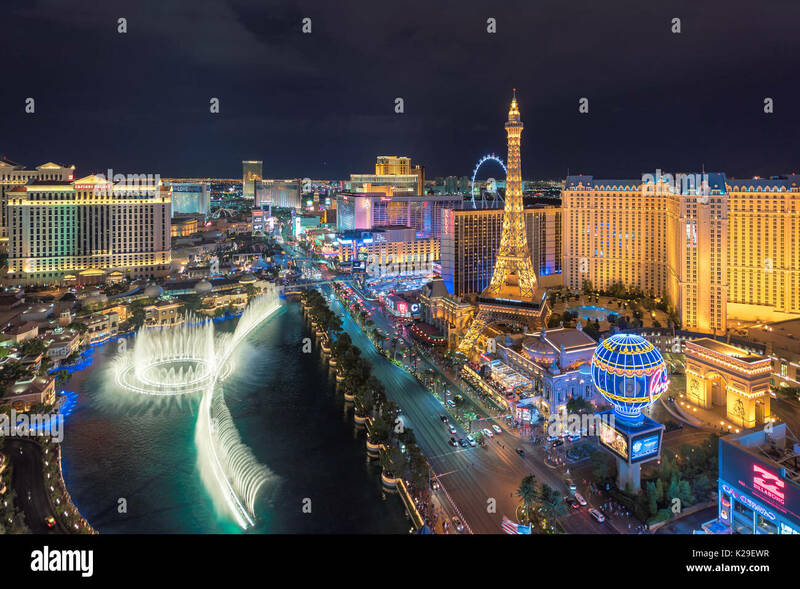 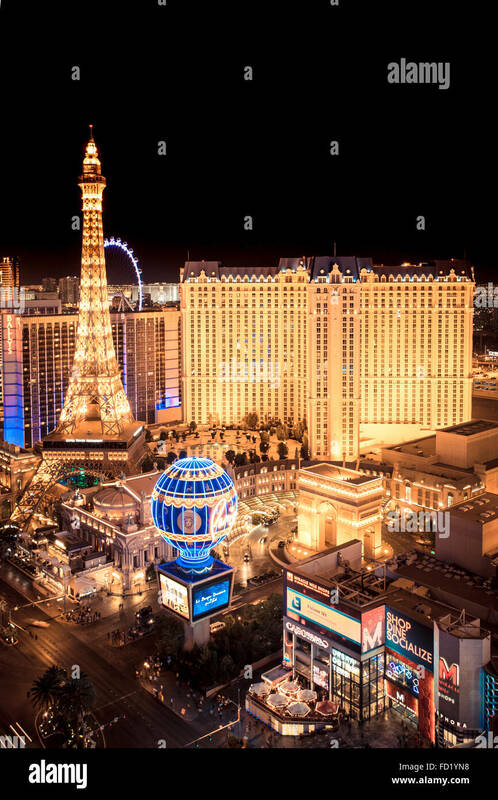 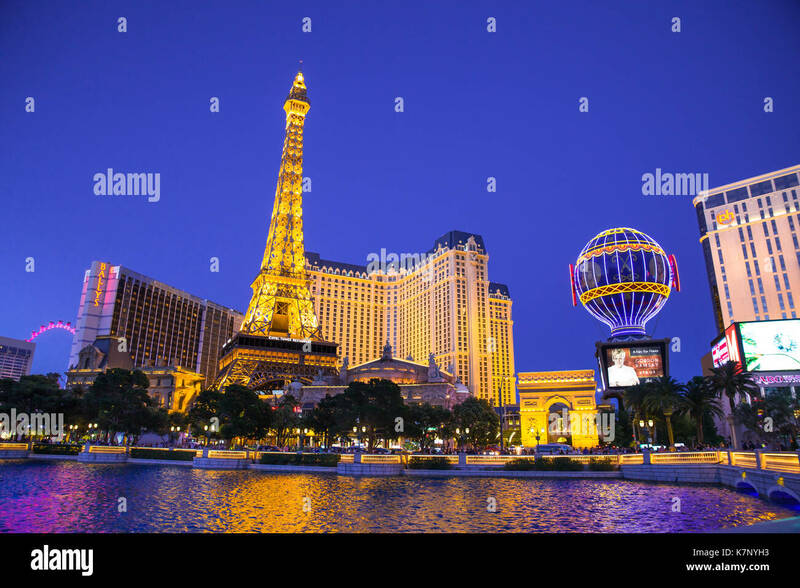 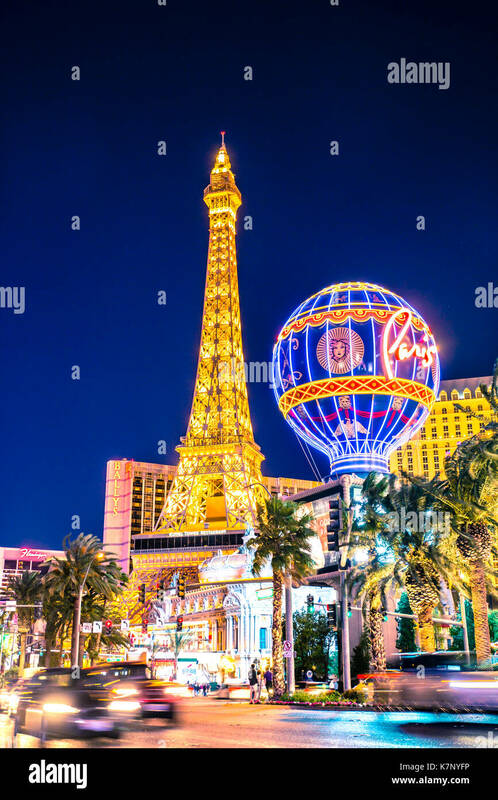 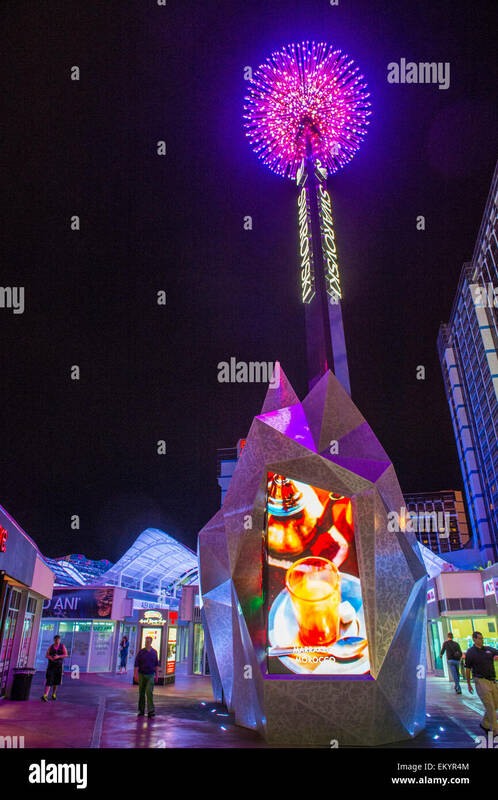 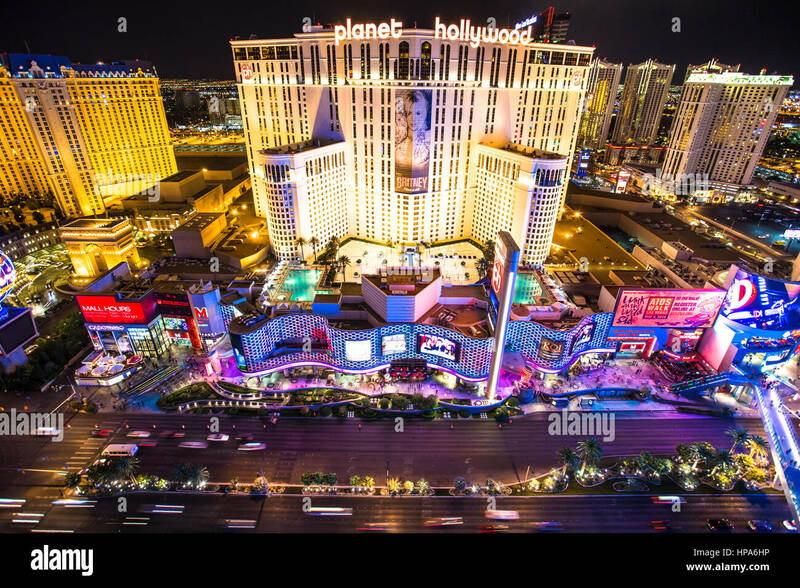 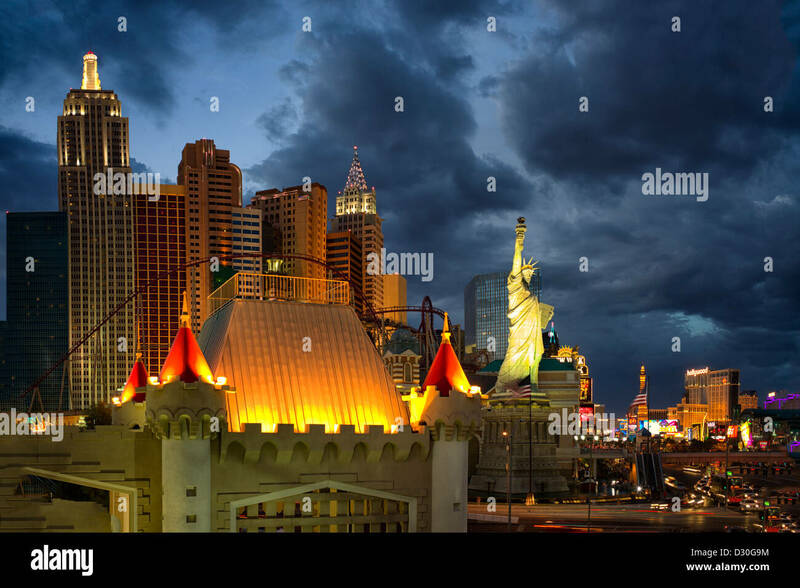 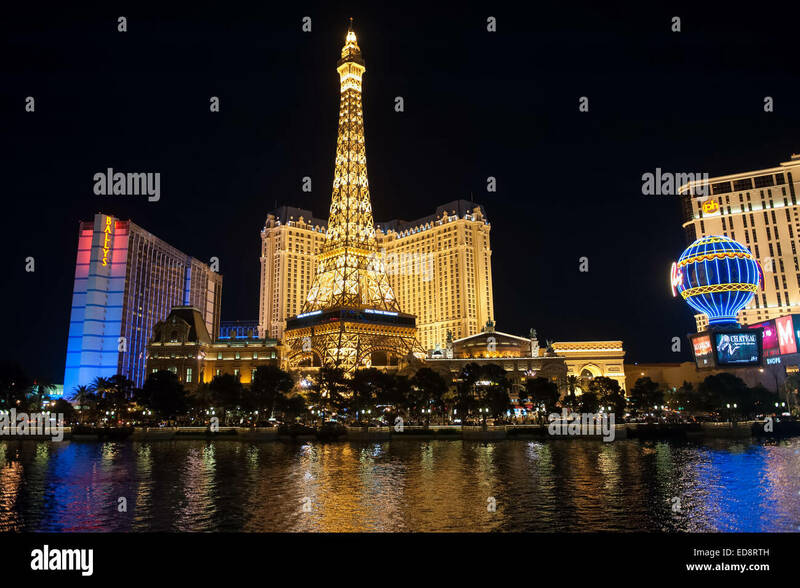 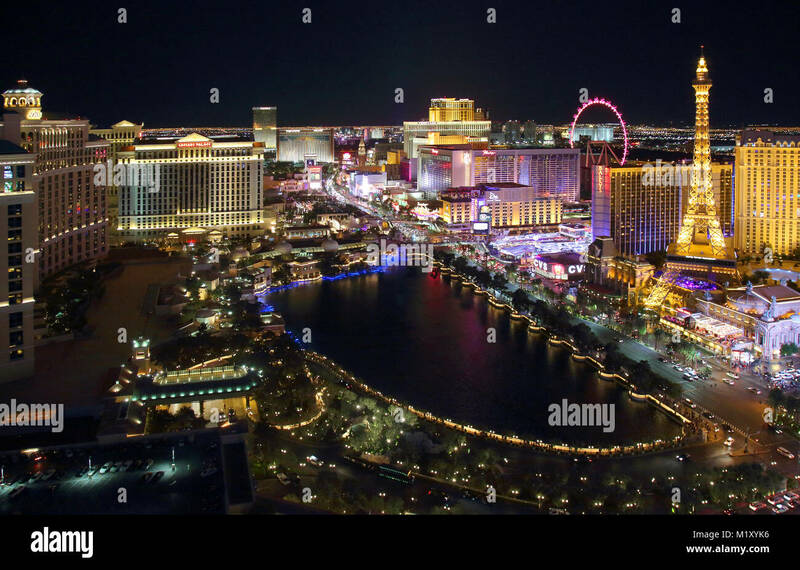 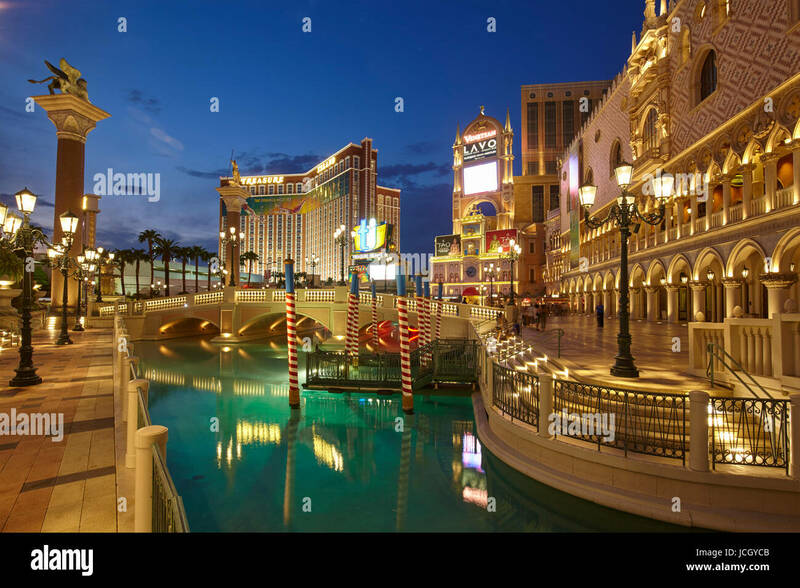 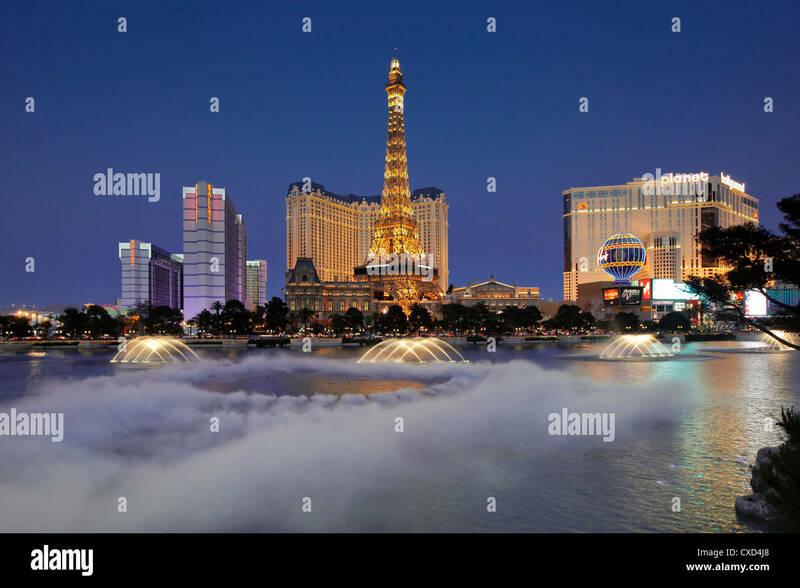 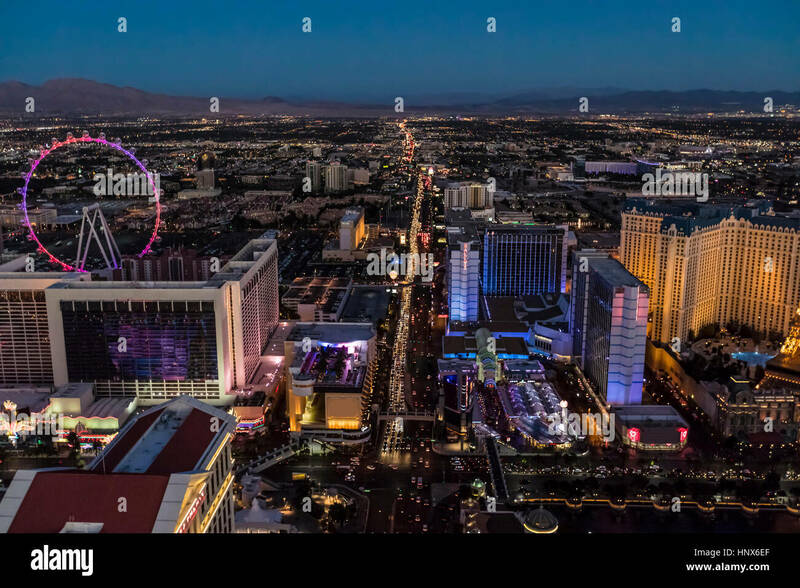 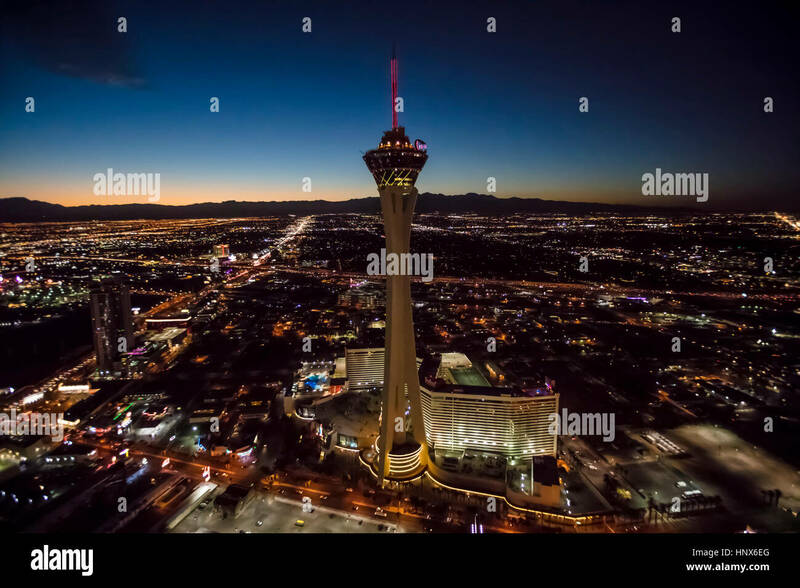 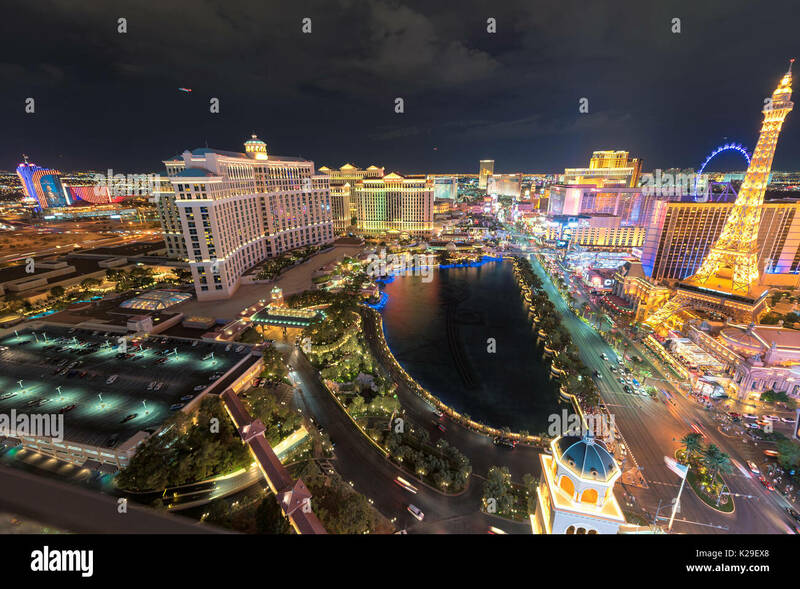 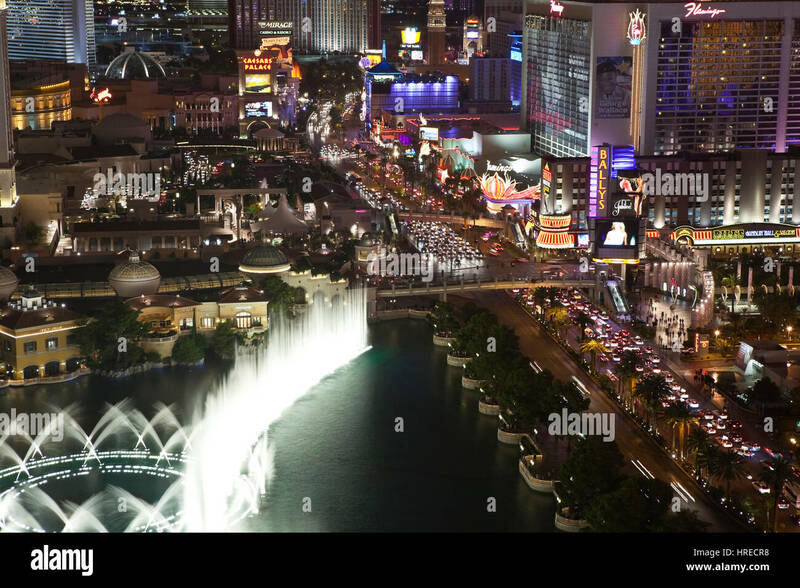 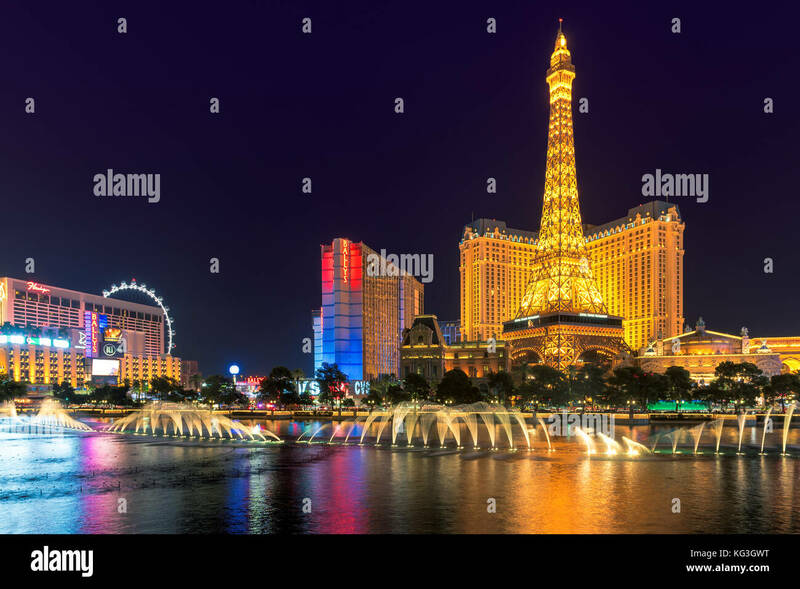 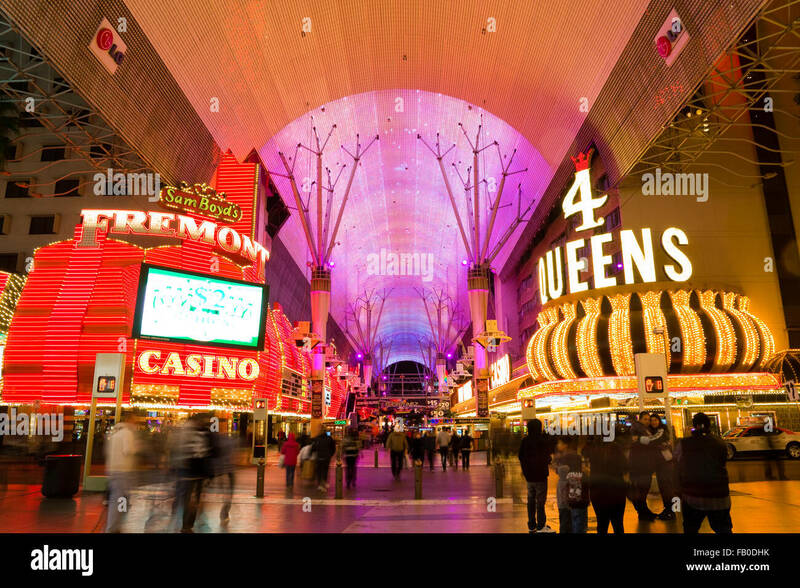 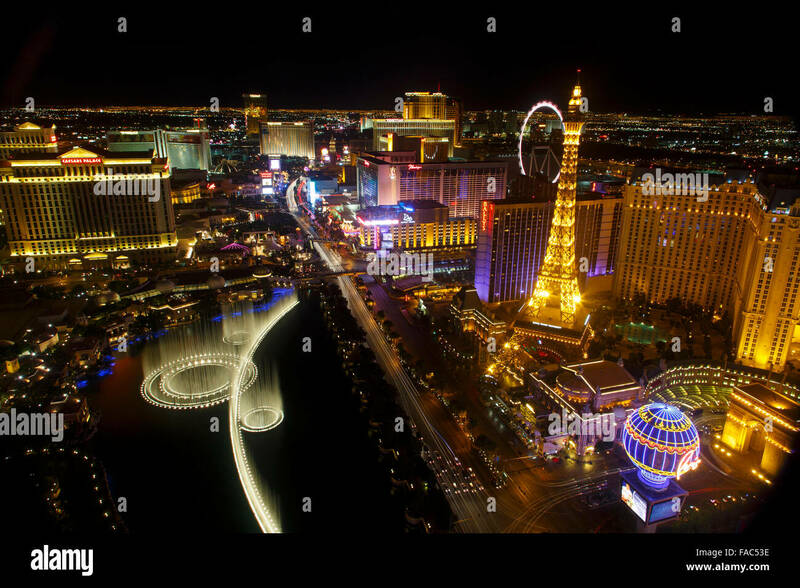 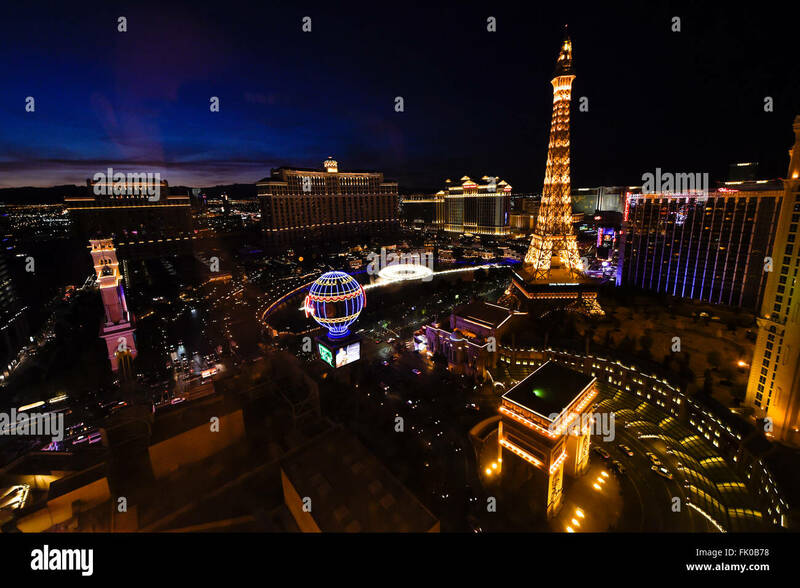 AS VEGAS, NEVADA - MAY 7, 2014: Beautiful night view of Las Vegas strip with colorful resort casinos lit up. 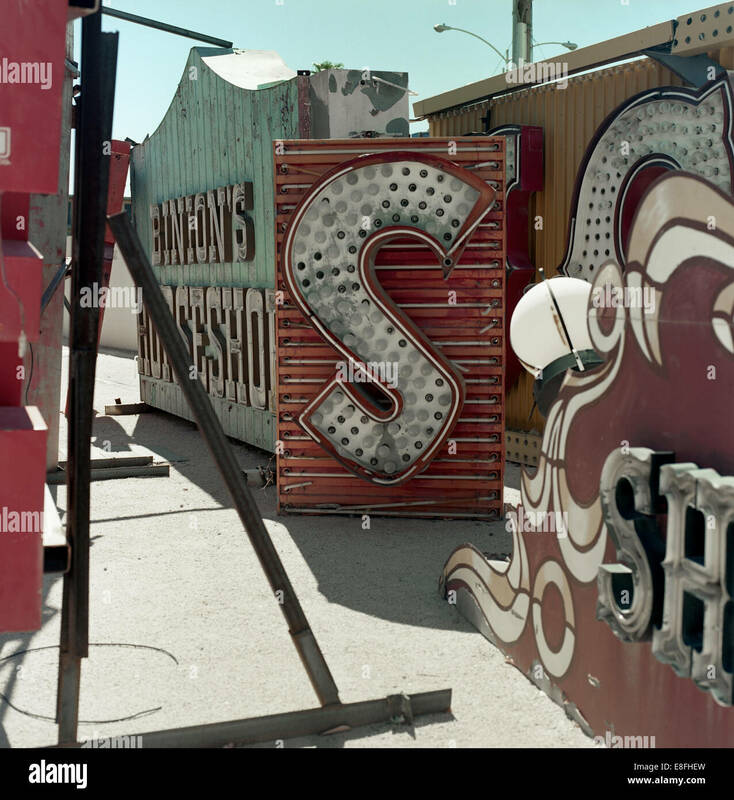 Retro cross processed photo of the Welcome To Las Vegas sign, USA. 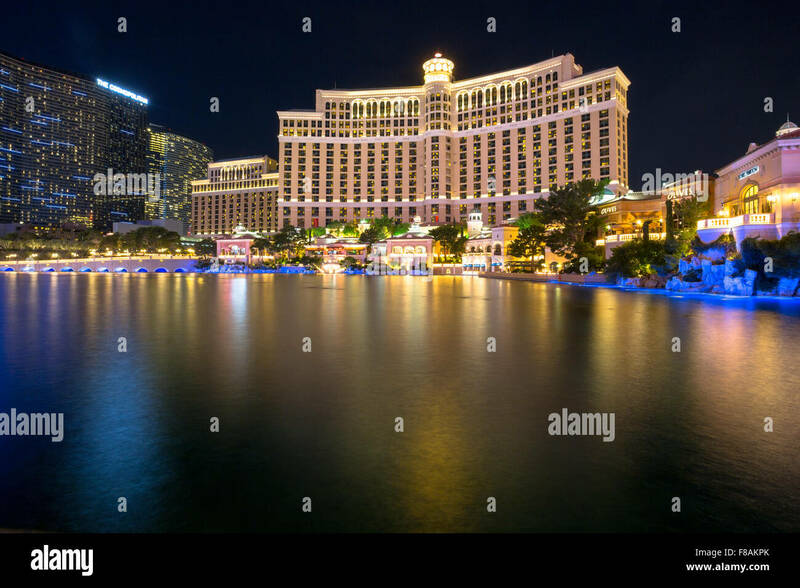 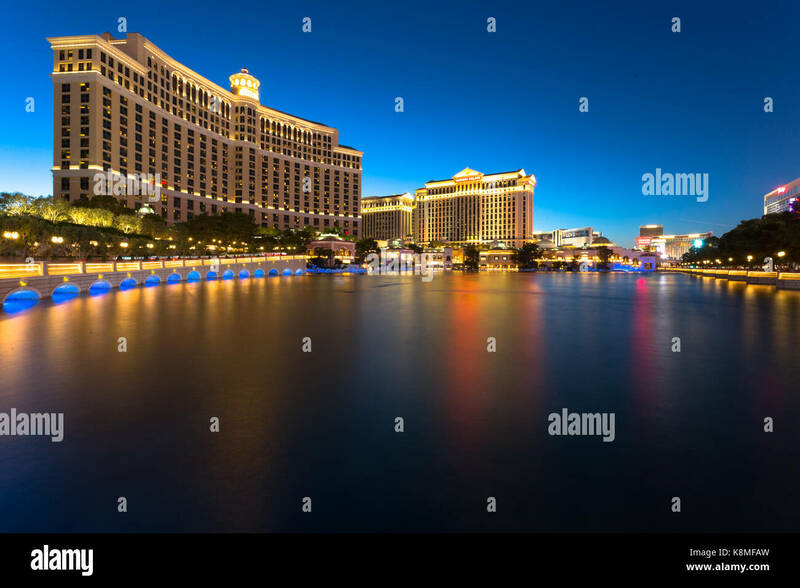 Las Vegas Boulevard by night with Paris Las Vegas and Bally's hotels and casinos as seen over the lake at Bellagio. 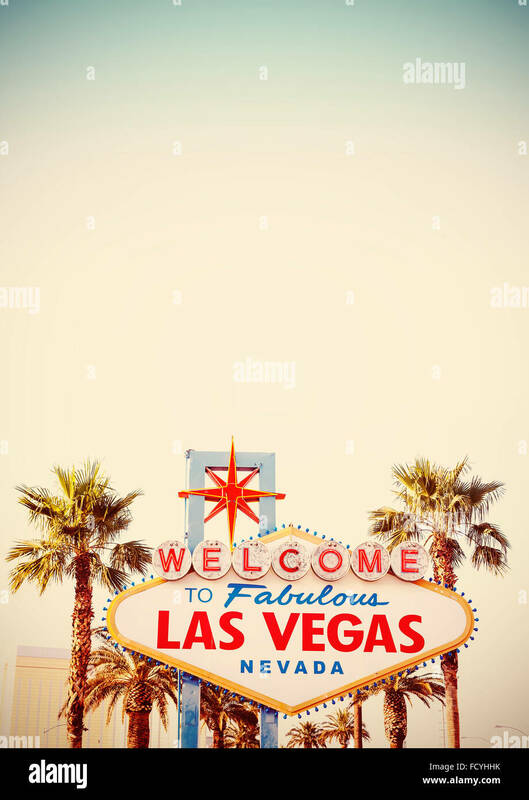 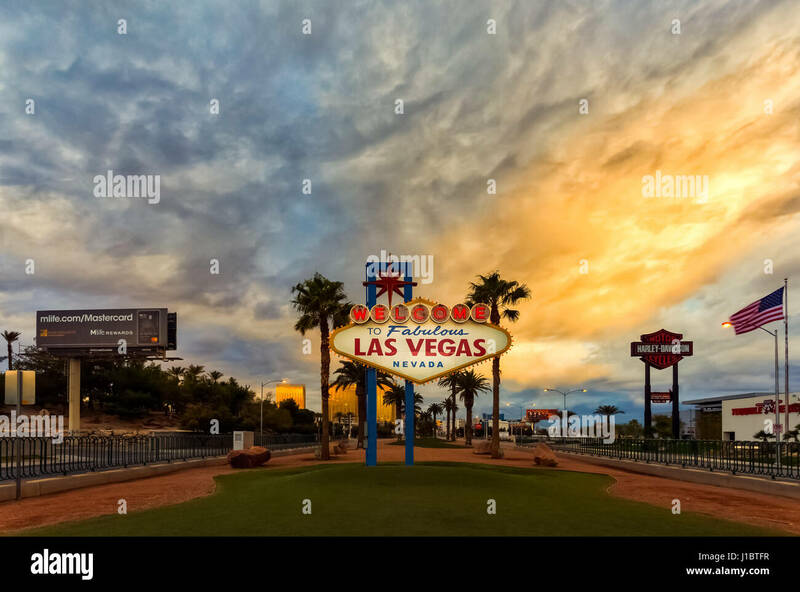 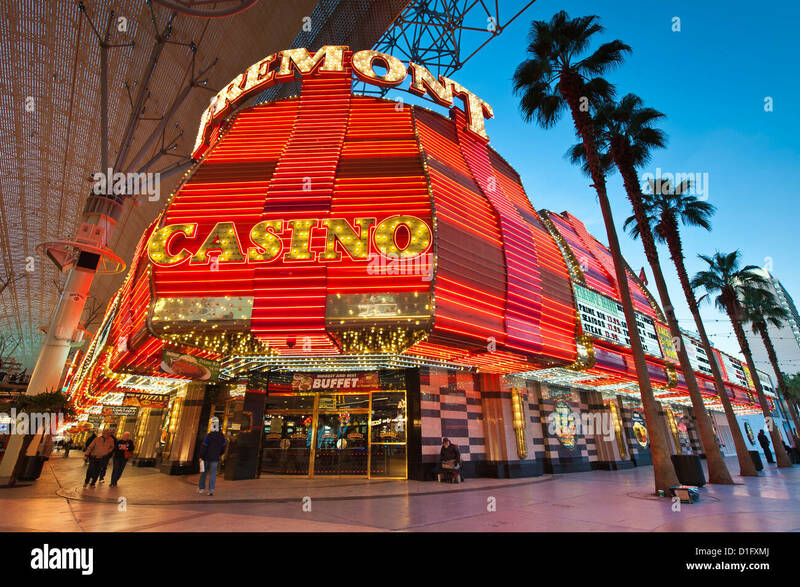 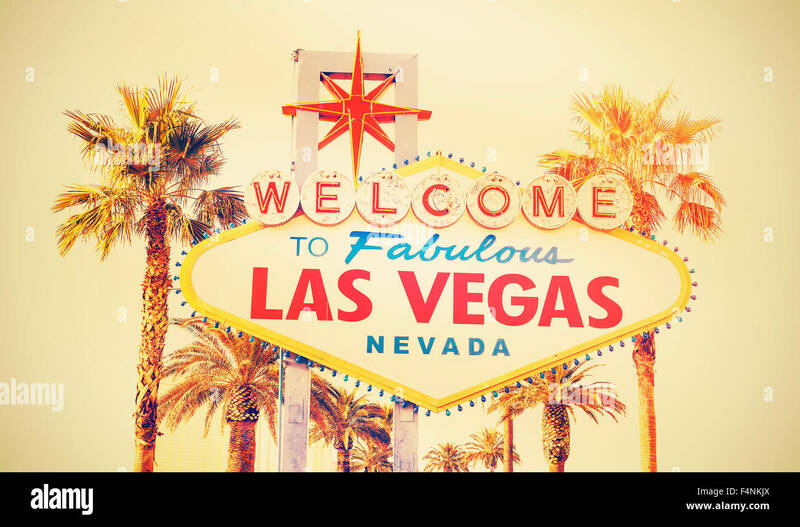 Retro stylized Welcome To Las Vegas Sign with copy space. 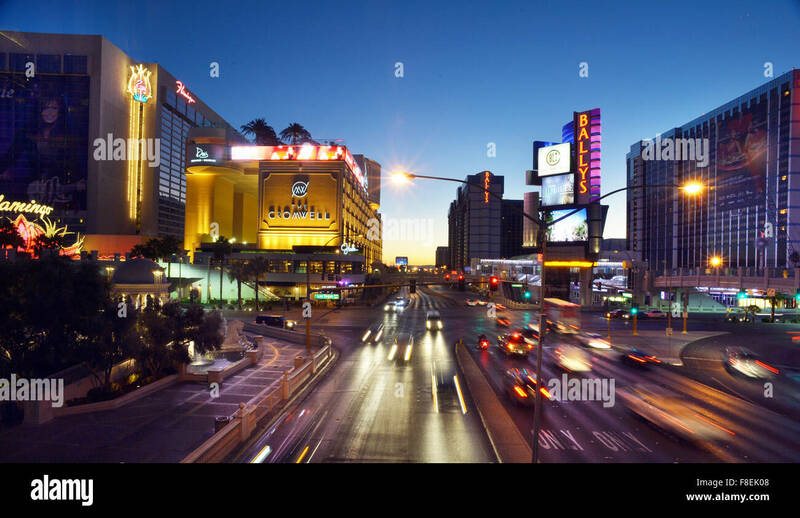 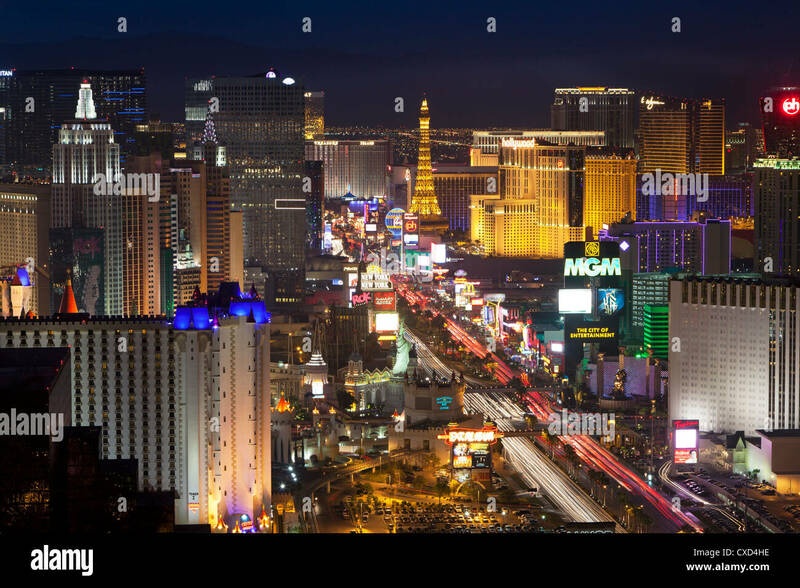 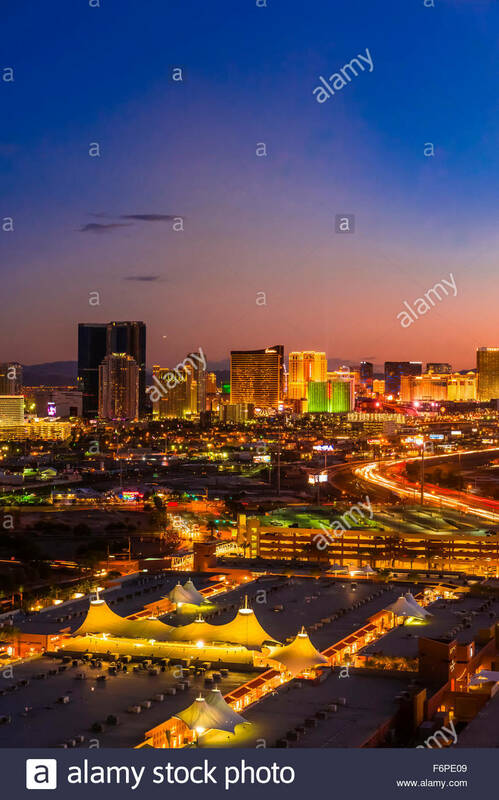 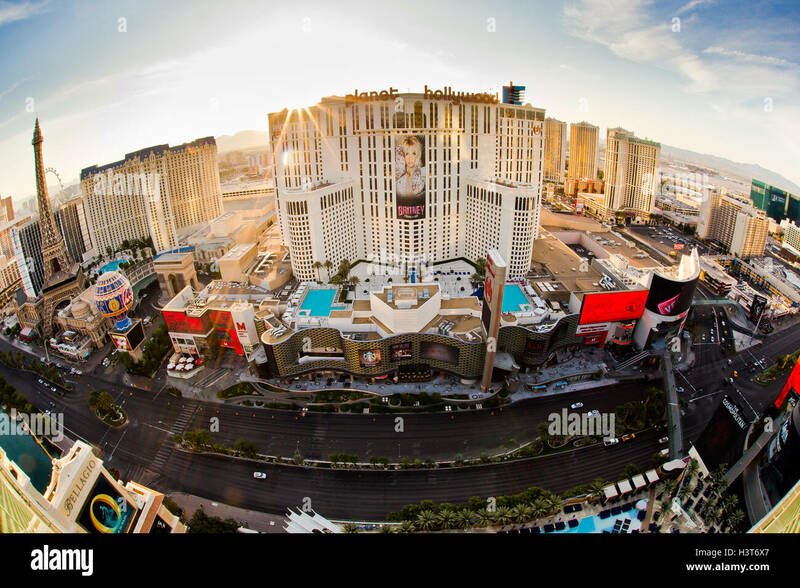 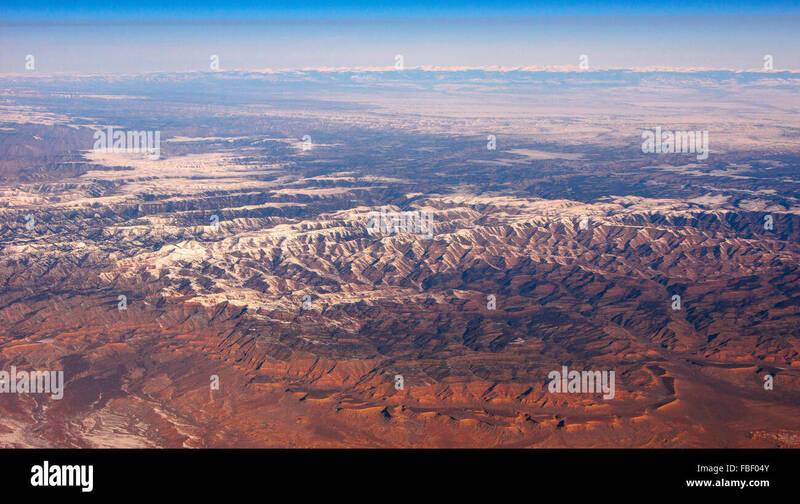 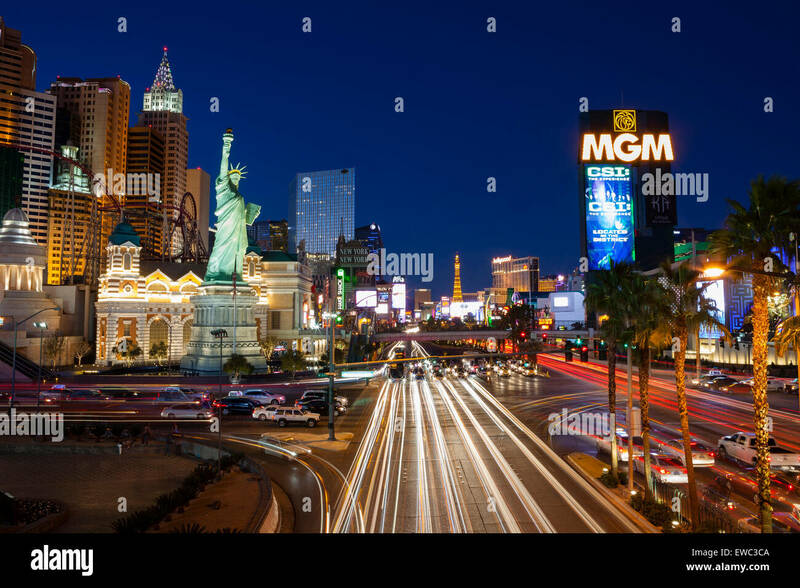 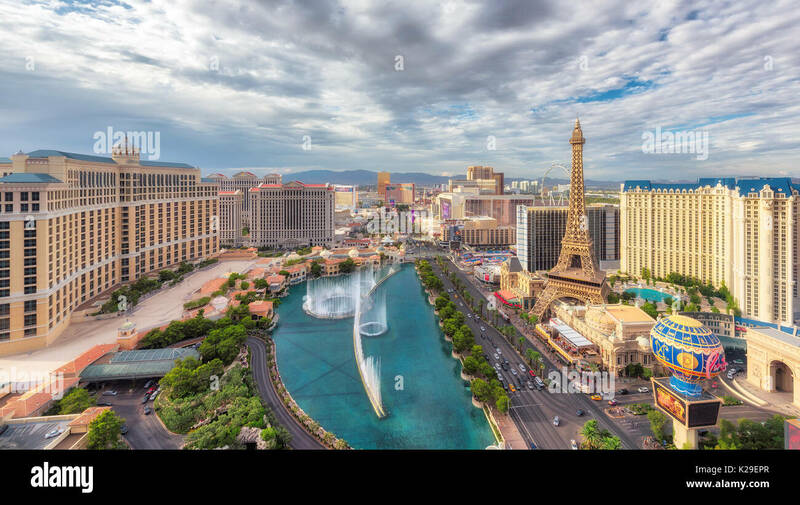 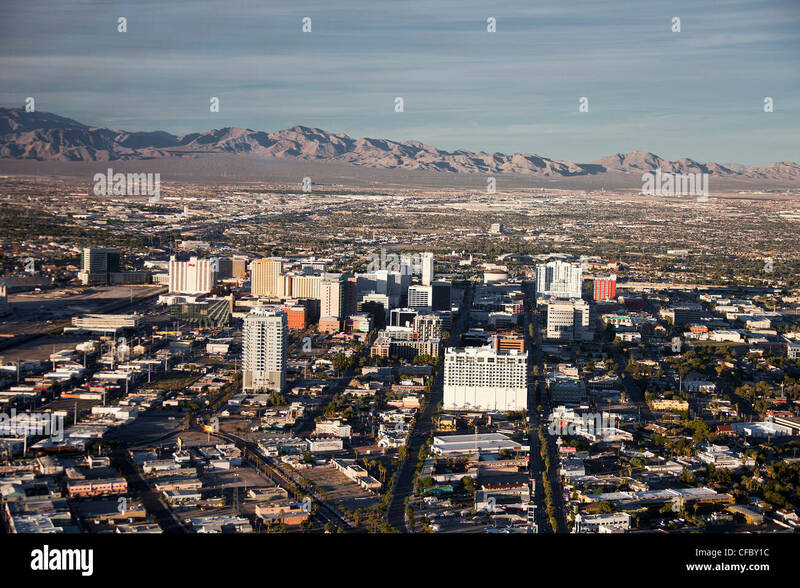 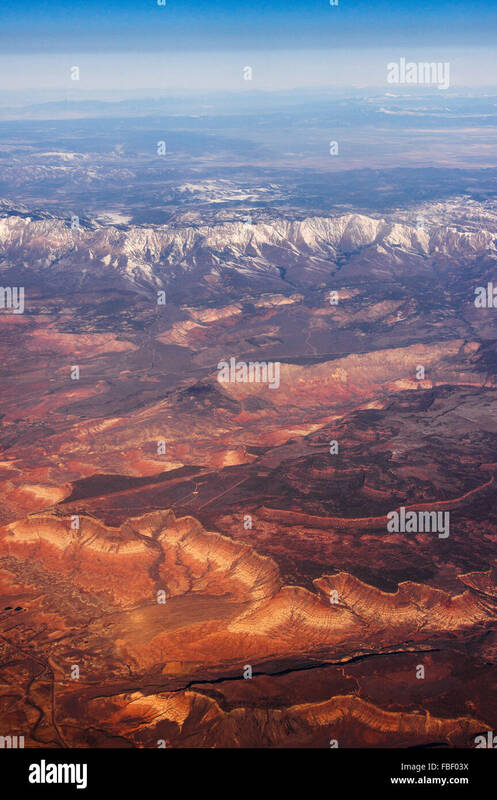 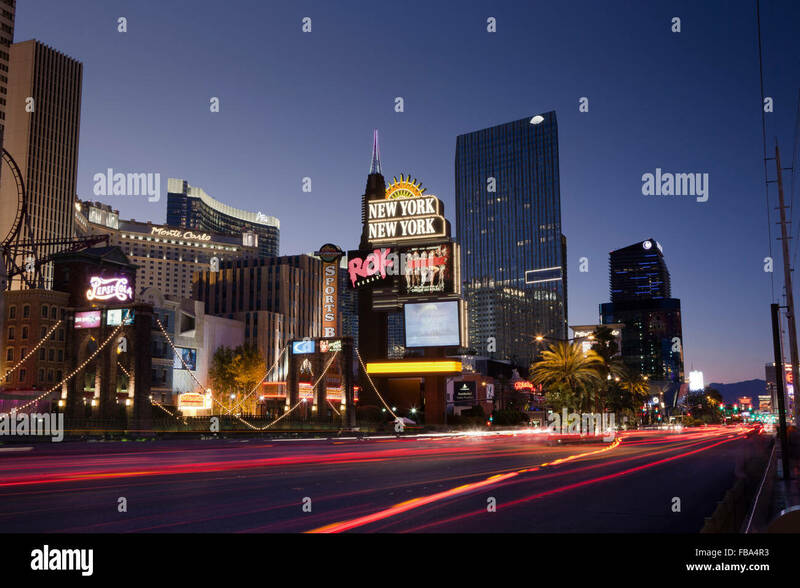 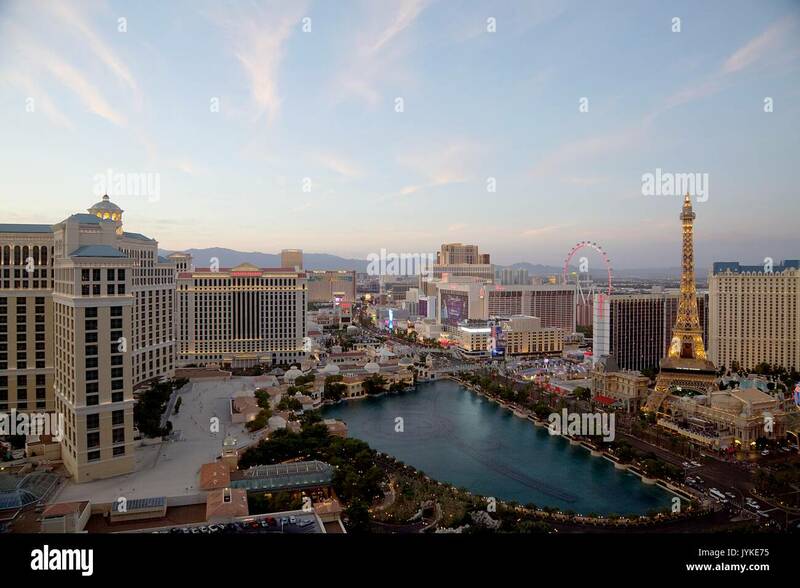 The Strip (Las Vegas Boulevard) and Interstate 15 (on right ), Las Vegas, Nevada USA. 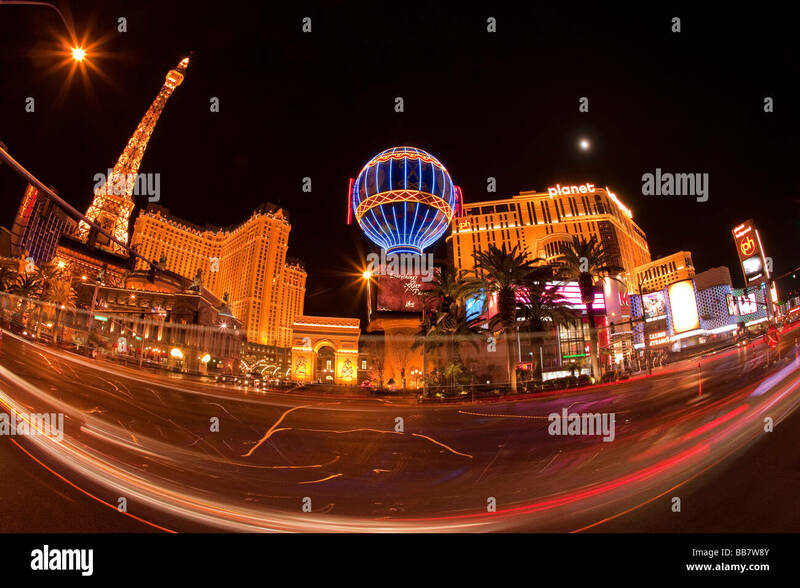 Las Vegas,Nevada,usa.07/28/16 : scenic view of Las Vegas cityscape at night with traffic lighting,las vegas,Nevada,usa.